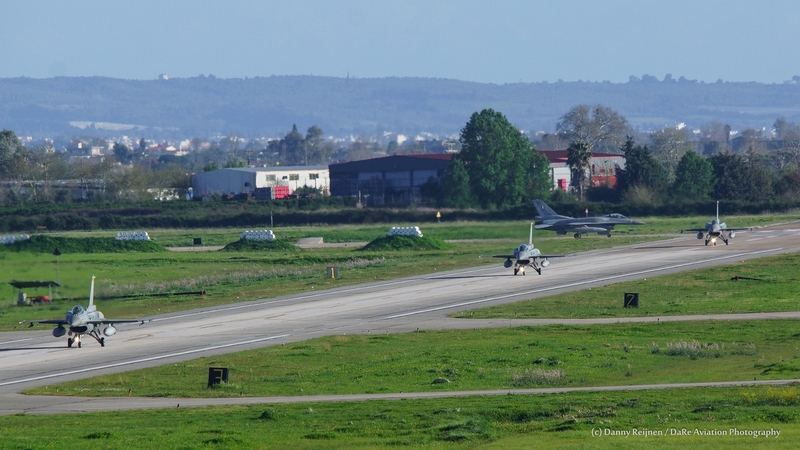 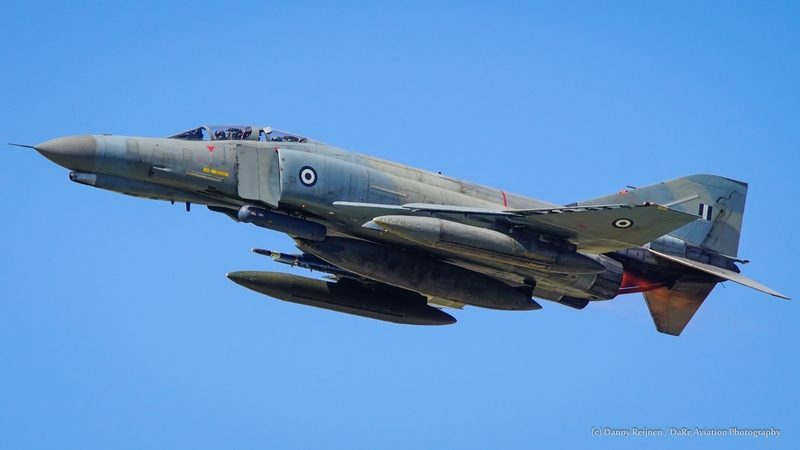 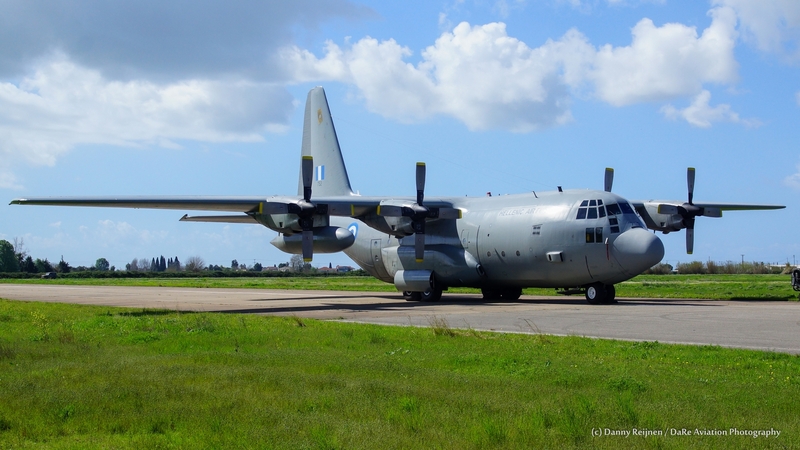 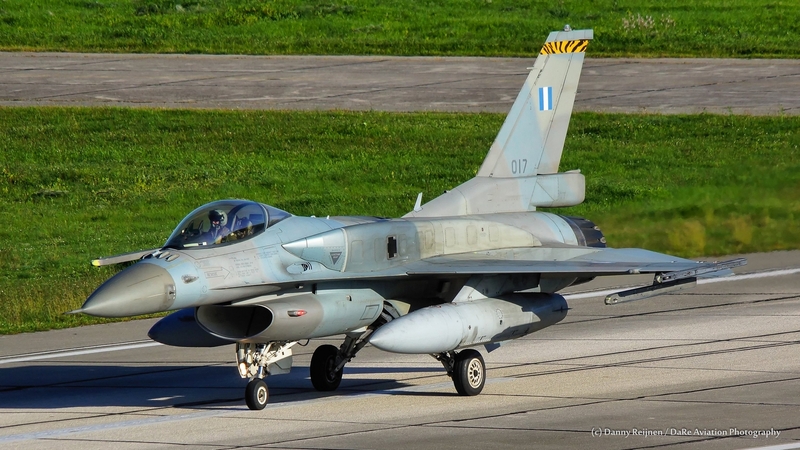 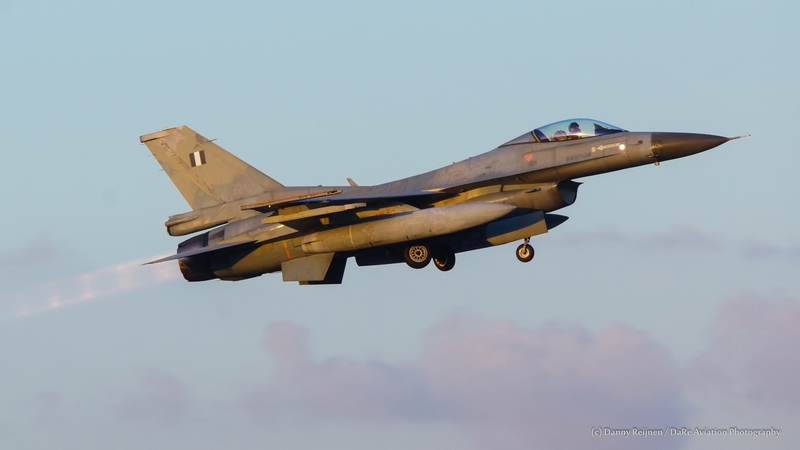 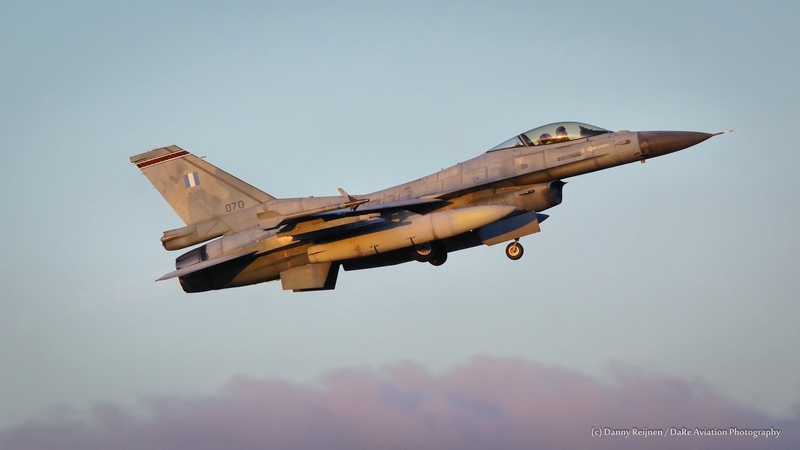 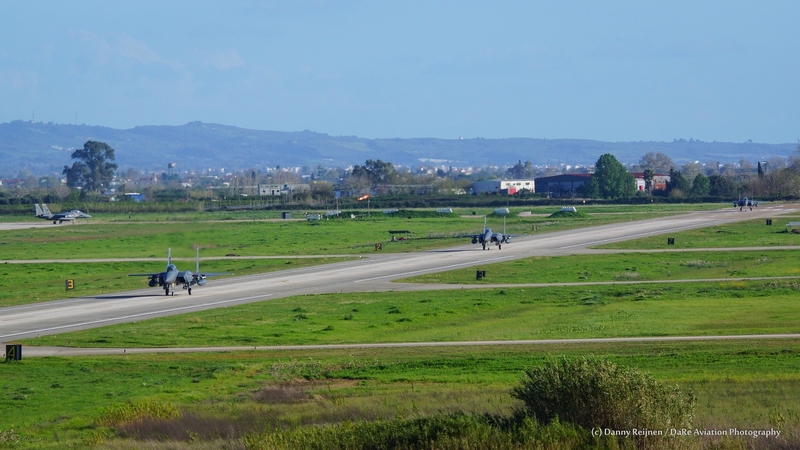 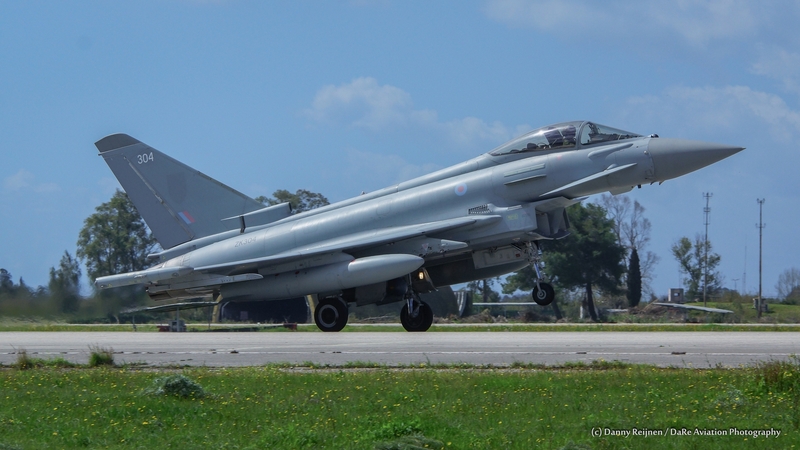 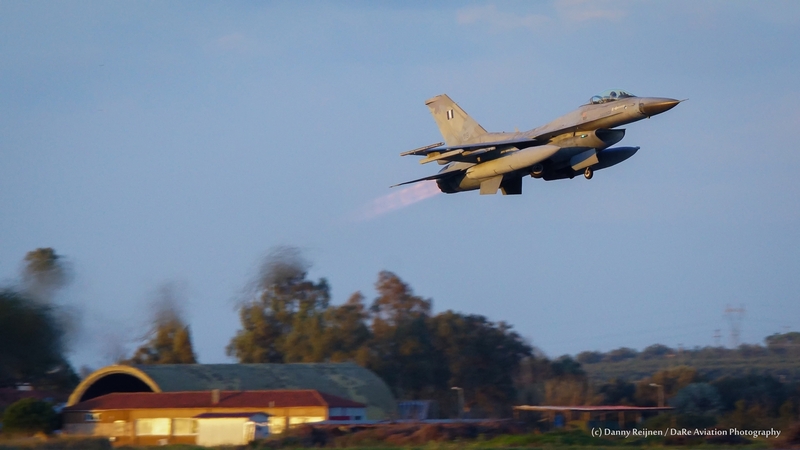 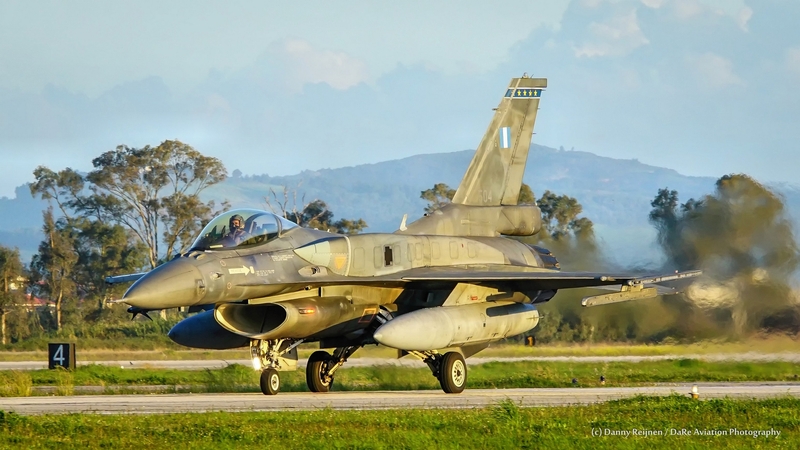 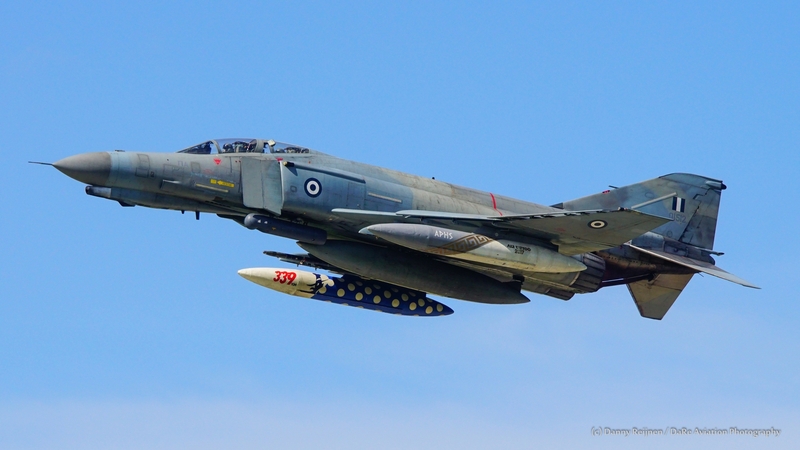 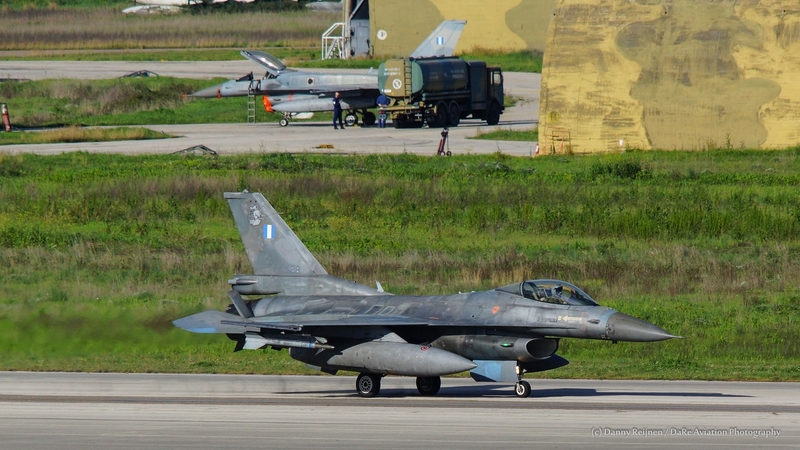 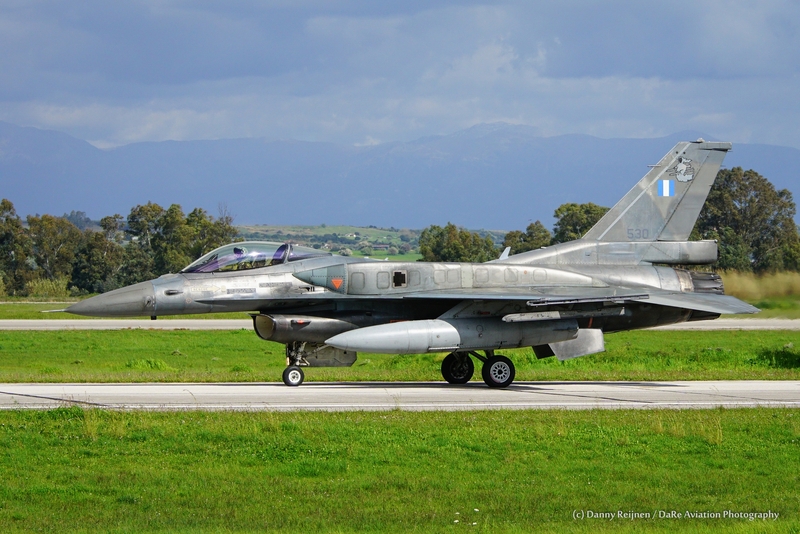 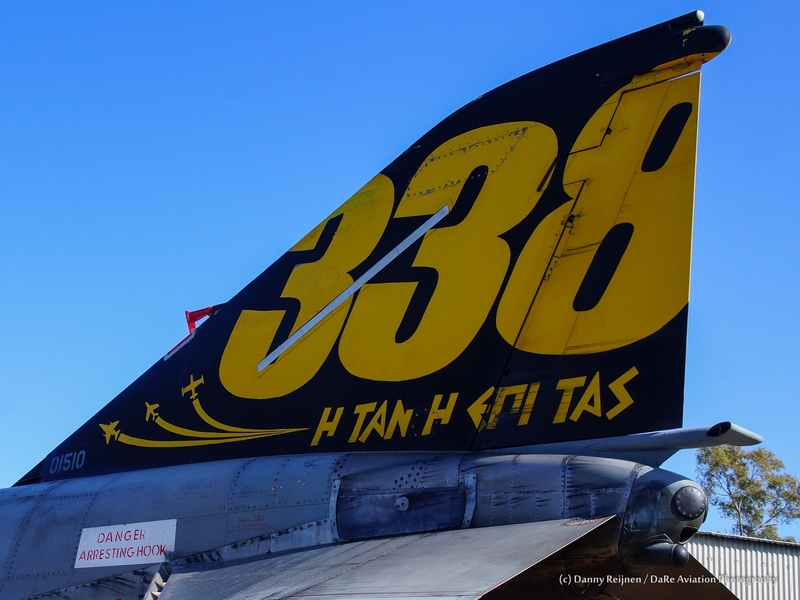 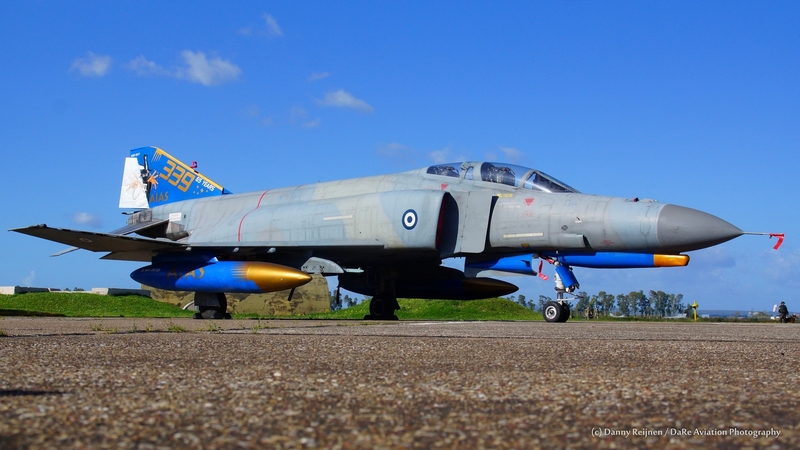 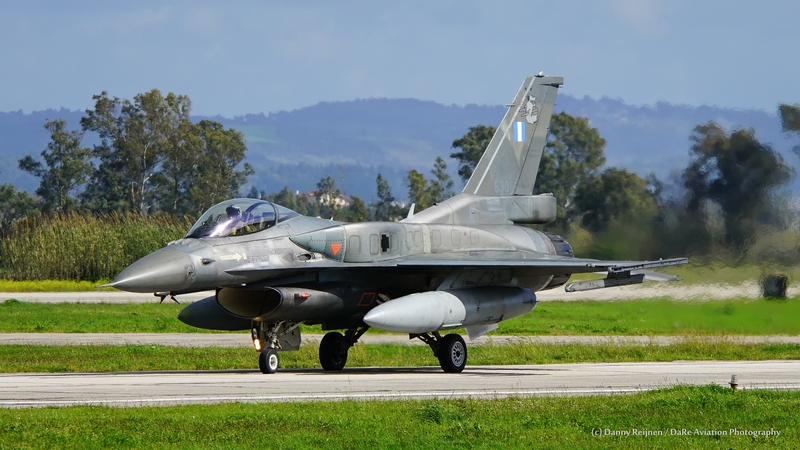 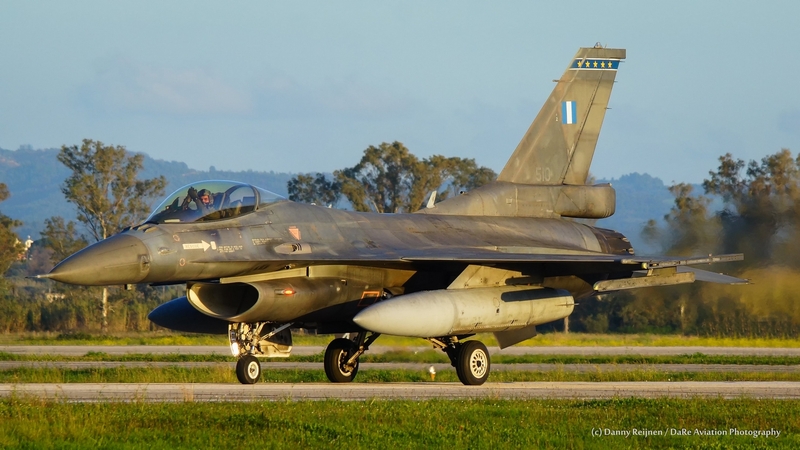 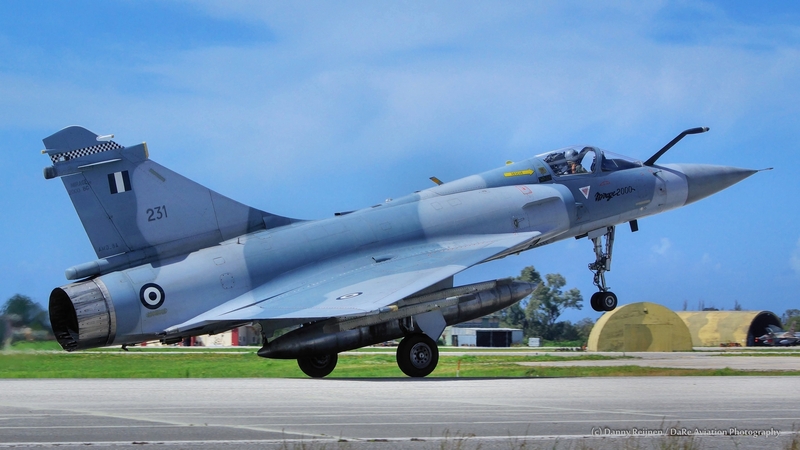 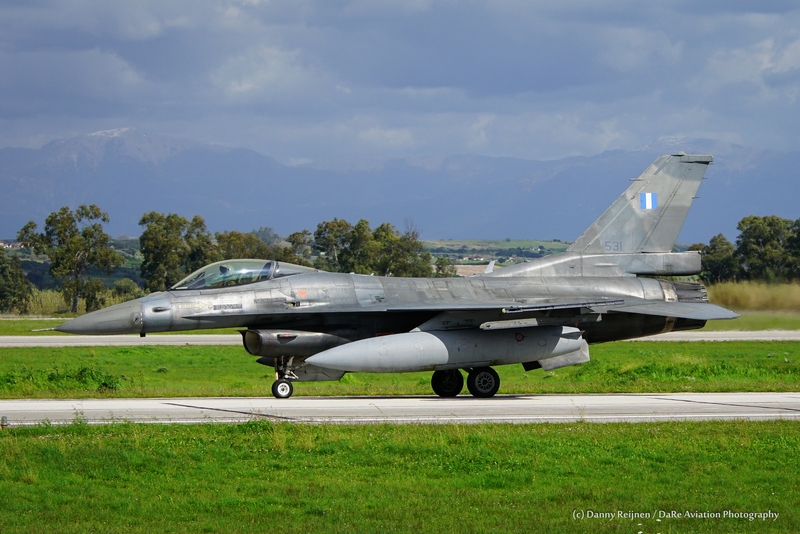 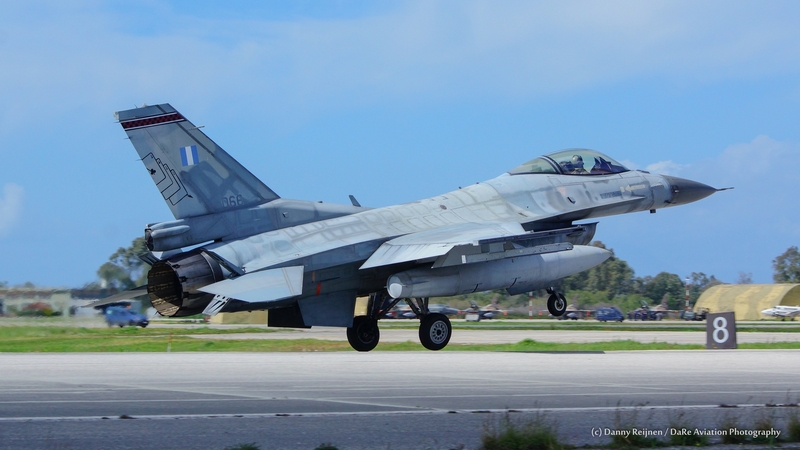 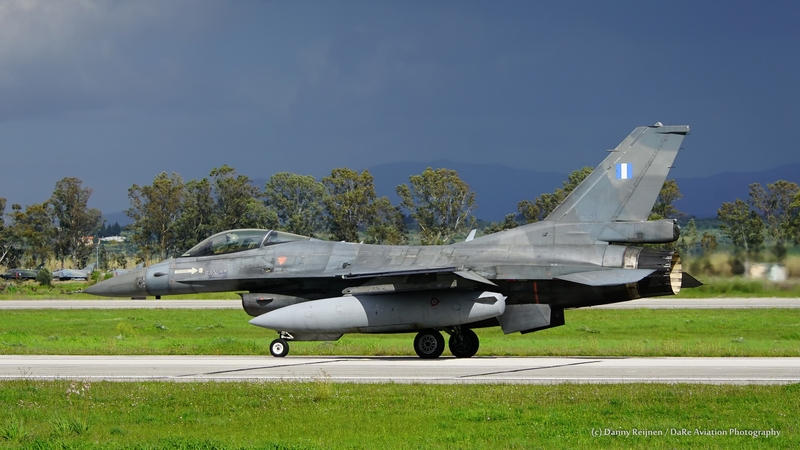 INIOHOS 2018 is a Hellenic Air Force led large force flying exercise between NATO allies and partner nations which has been executed from March 12 to March 23, 2018. 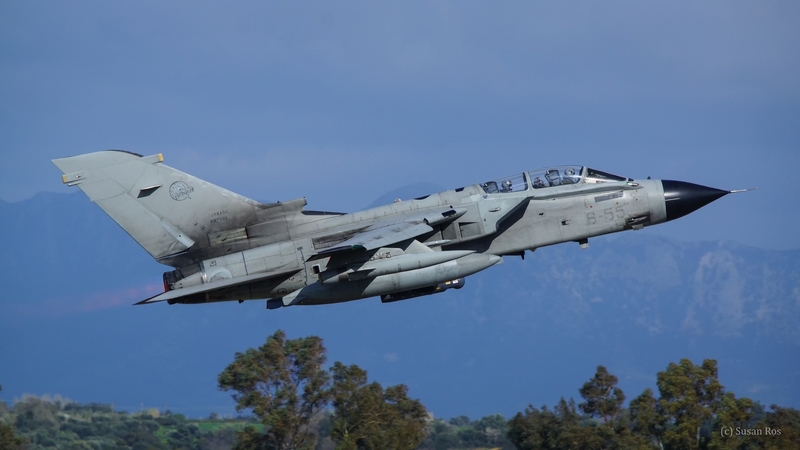 Multinational training engagements such as these, strengthen relationships, maintains joint readiness and interoperability and reassure regional allies and partners. 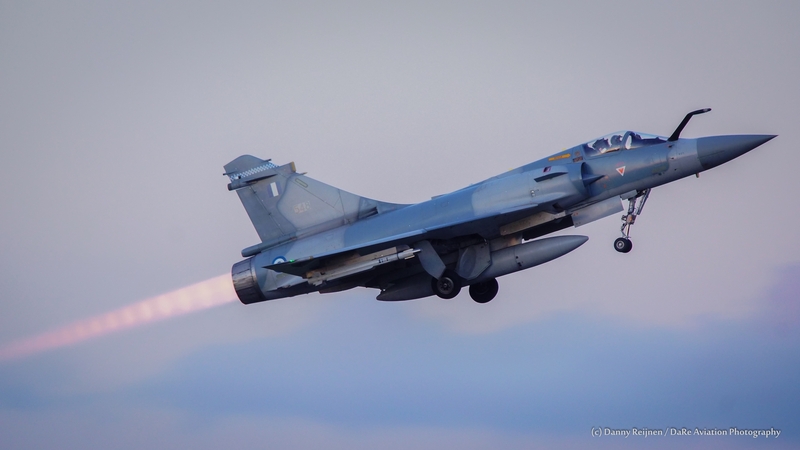 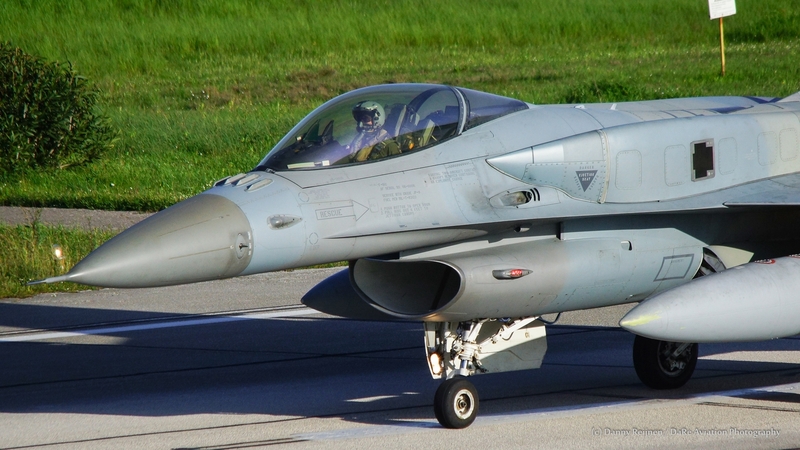 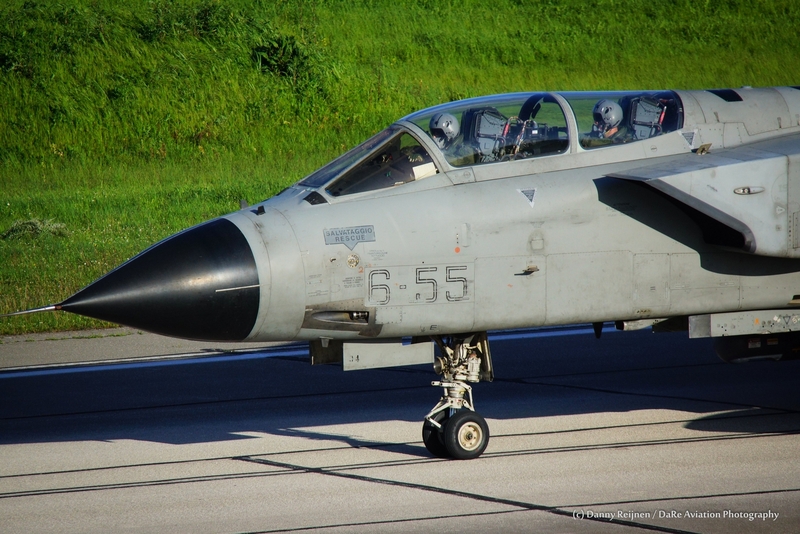 The exercise is an annual medium-scale exercise based in the facilities of the AIR TACTICS CENTER (ATC) at the Andravida Air Base. 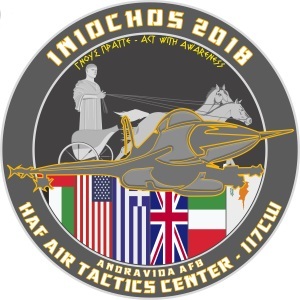 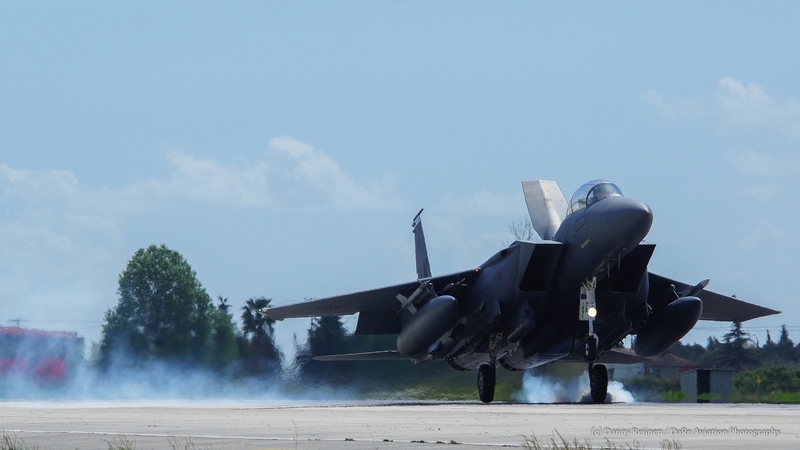 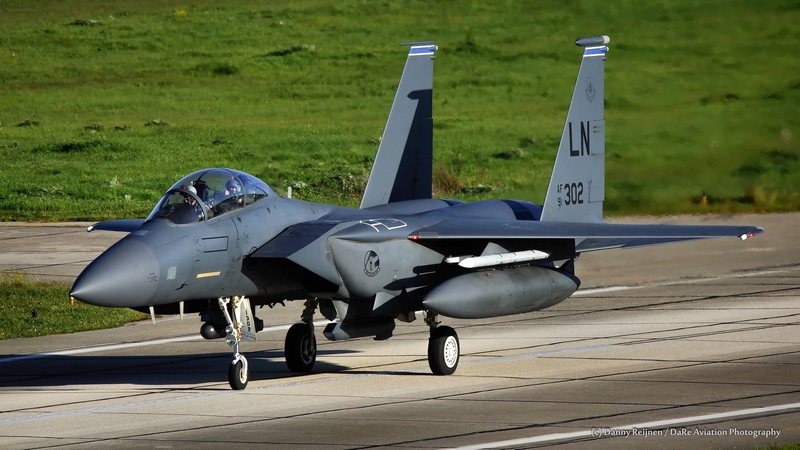 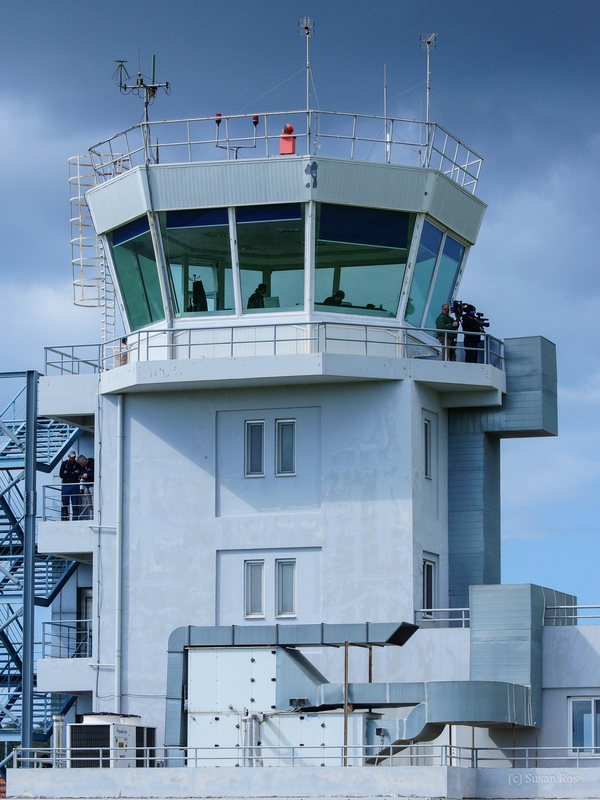 The objective of INIOHOS is to provide realistic operational training in conditions that resemble a complex multi-threat combat environment, in order to maximize the operational readiness of any Air Force. 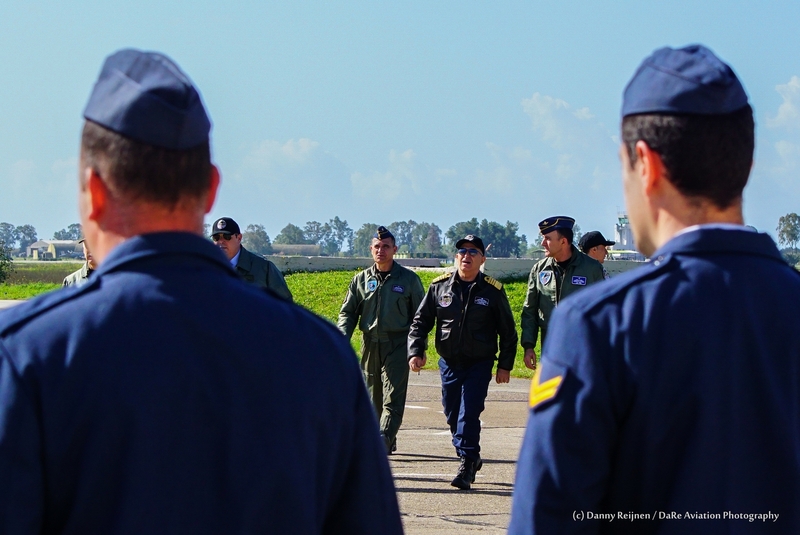 It aspires to become the most competitive exercise in Europe and the Mediterranean area, and provides participants with a high level of education. 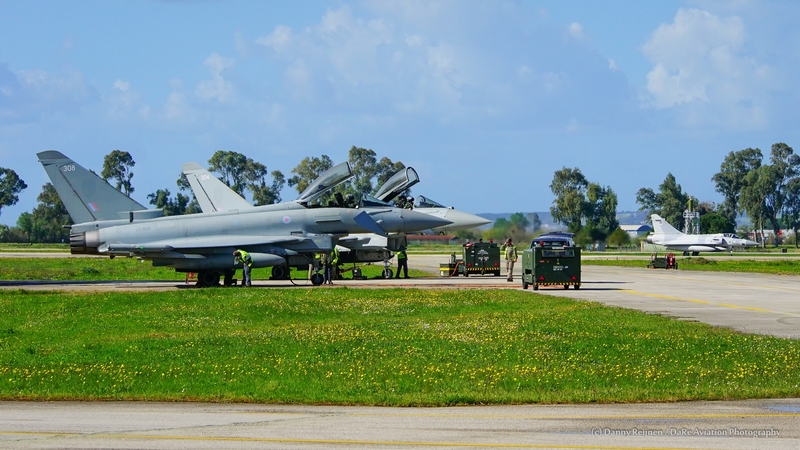 The exercise scenario adopts a Single Base Concept (execution of operations from a single Air Base),with the participation of all branches of the Armed Forces. 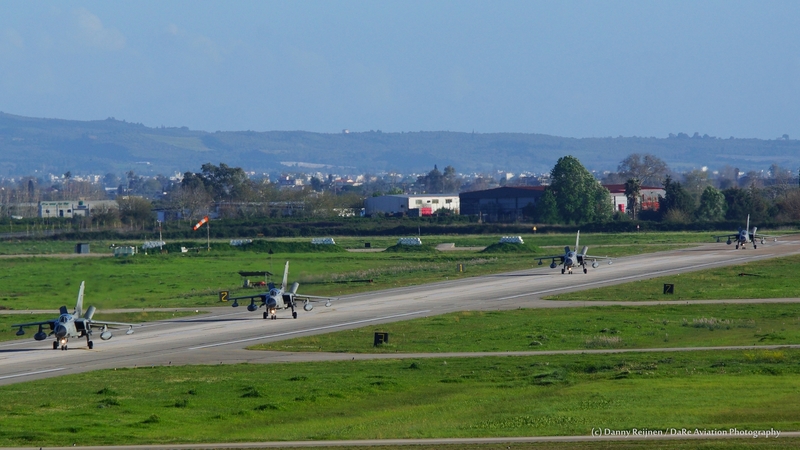 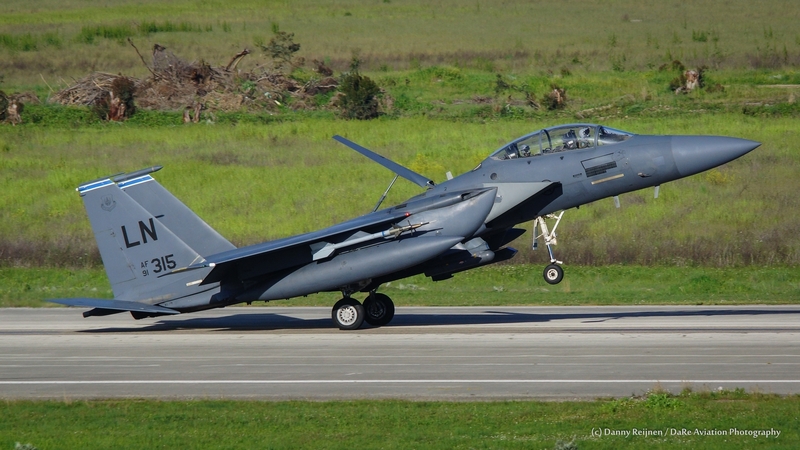 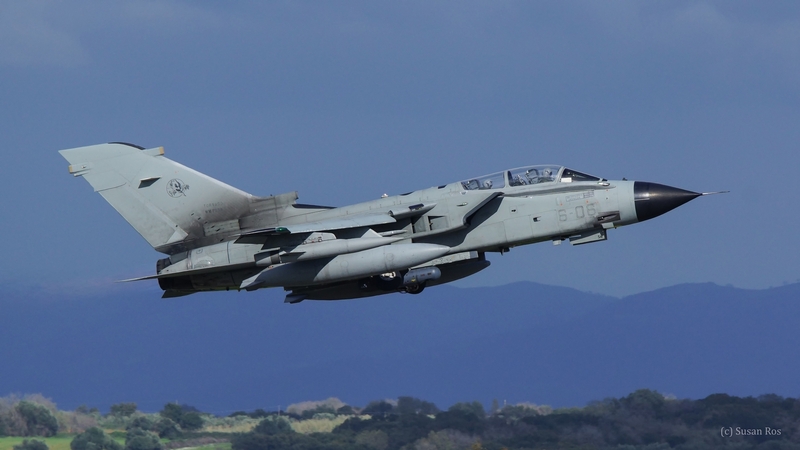 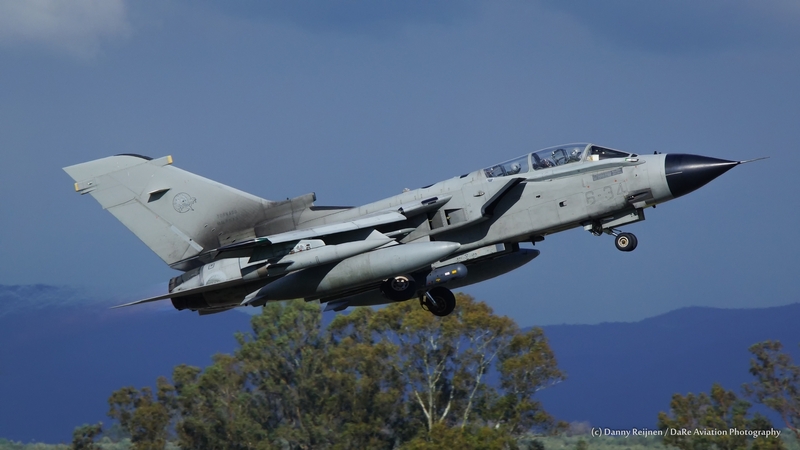 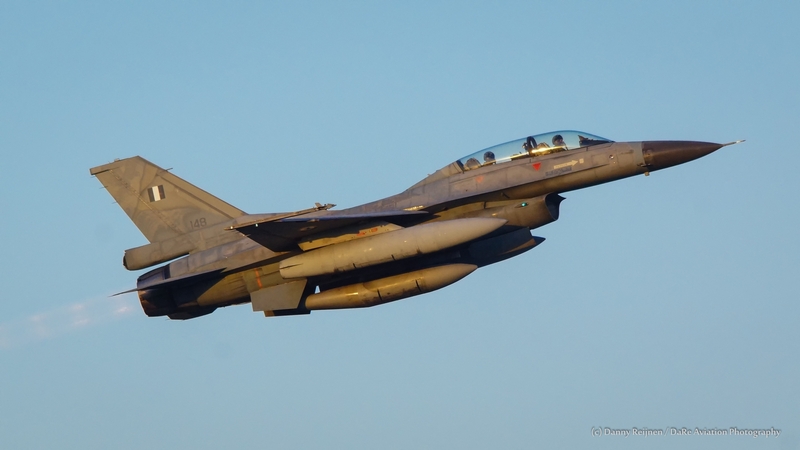 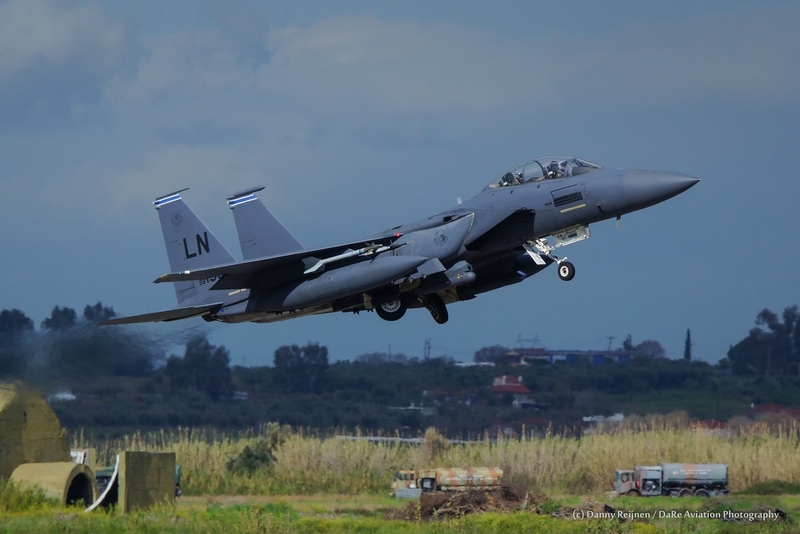 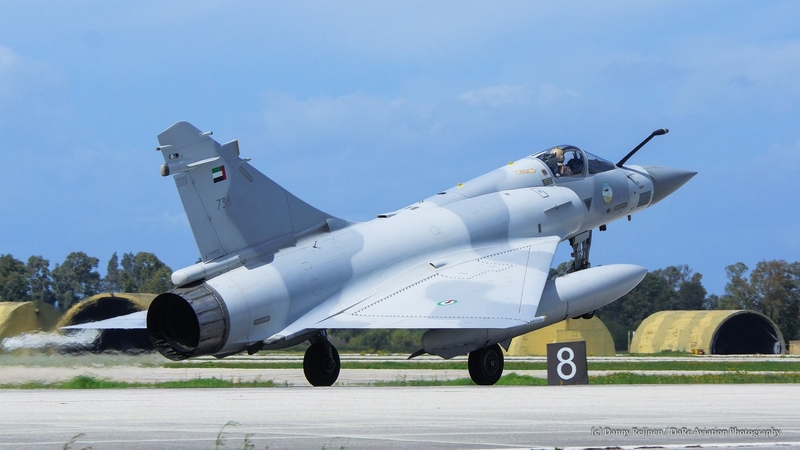 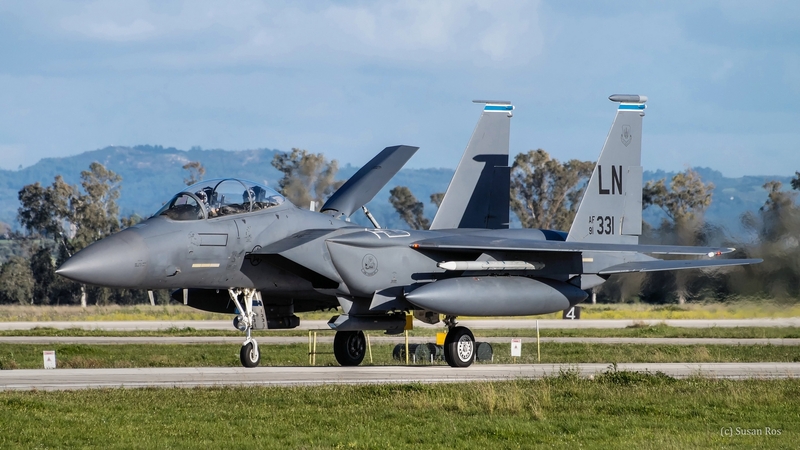 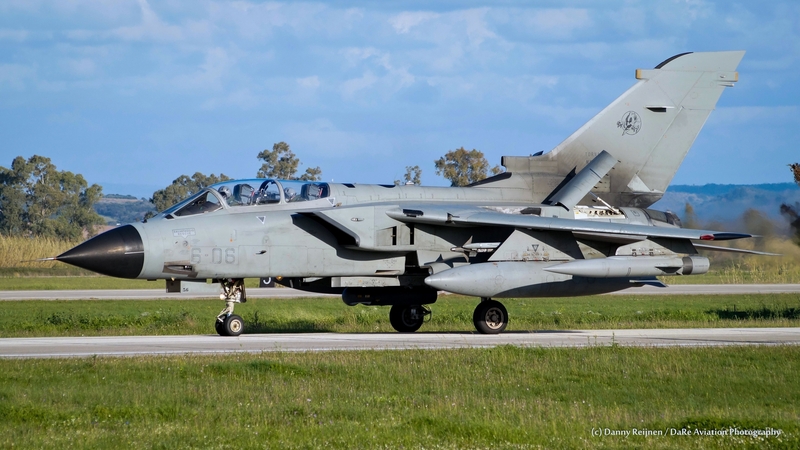 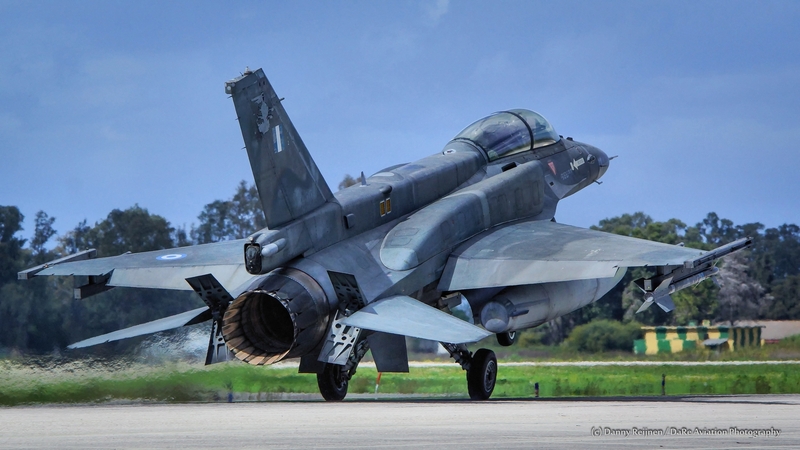 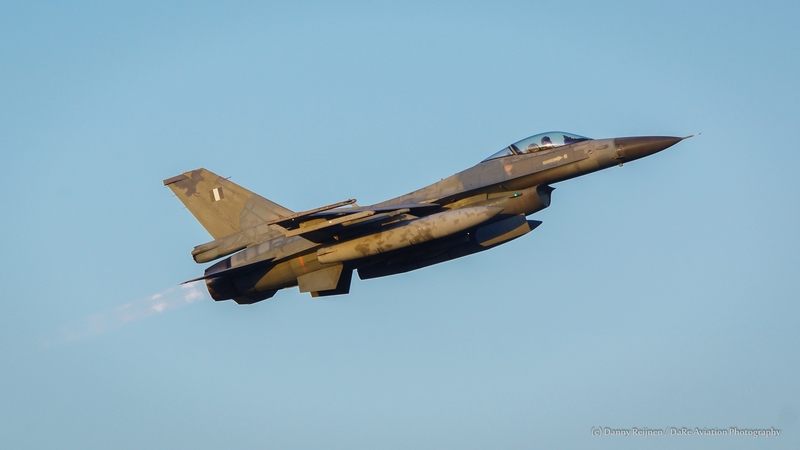 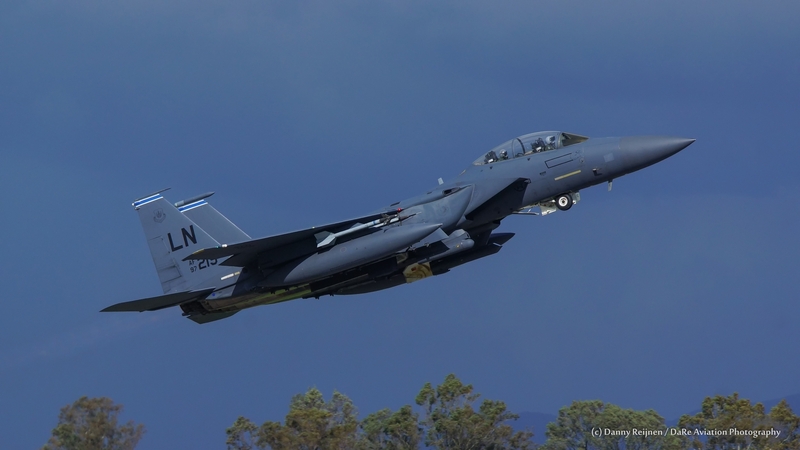 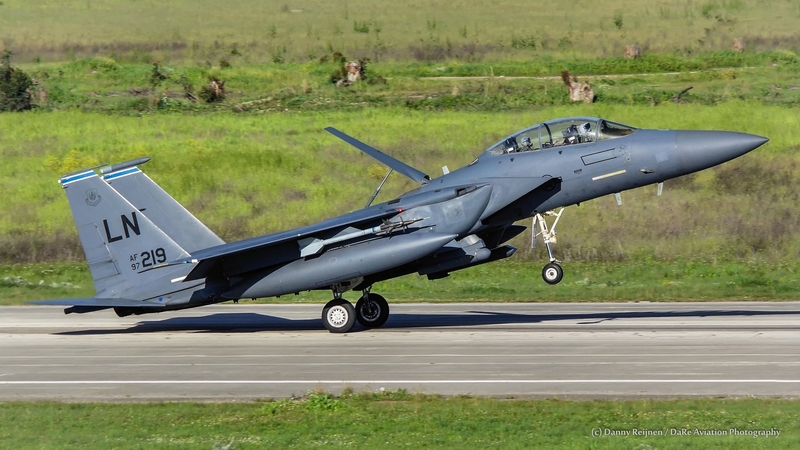 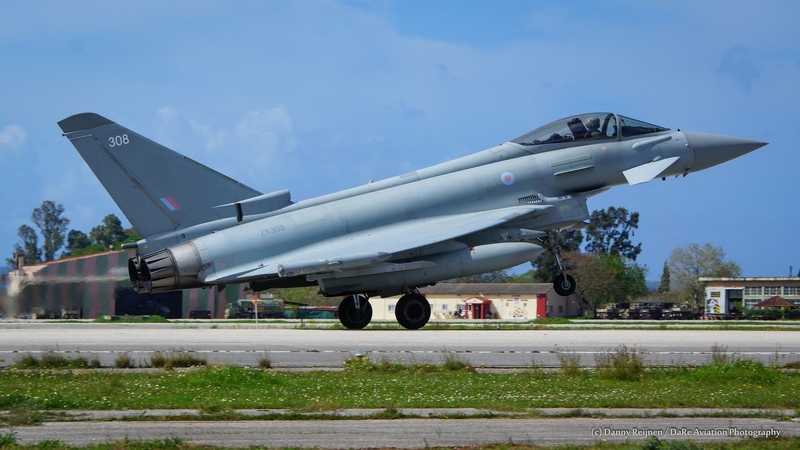 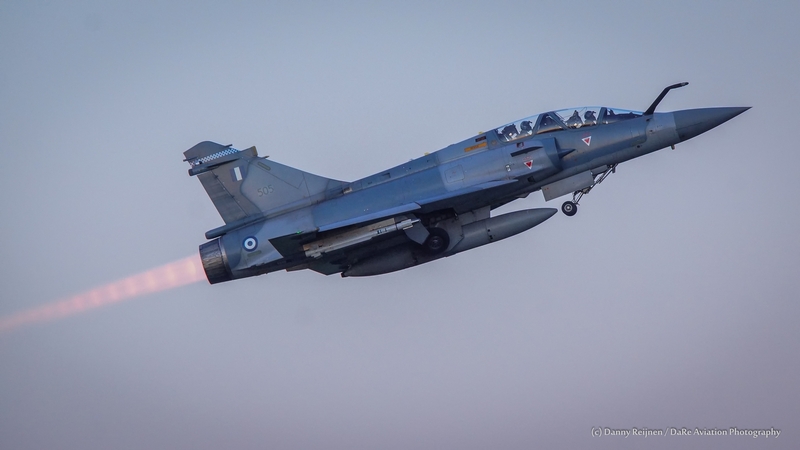 More than sixty (60) aircraft along with their respective pilots, their supporting crew and observers from the US, United Kingdom, Israel ,Italy, Cyprus, the United Arab Emirates, Egypt and Greece, have been participating in the two-week Iniohos drill. 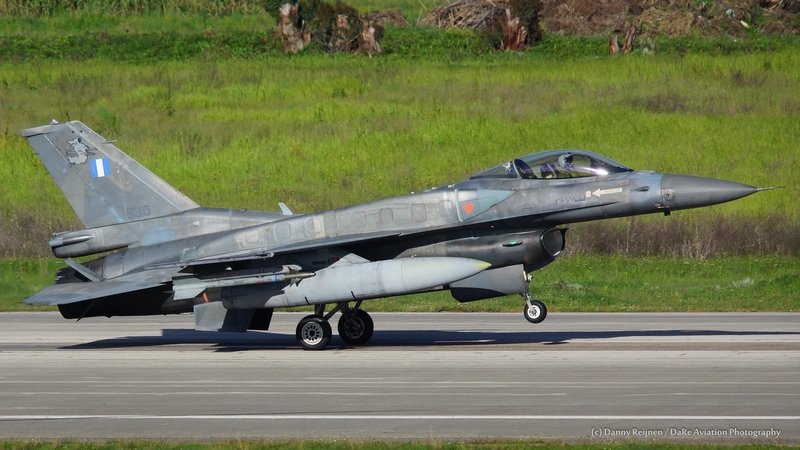 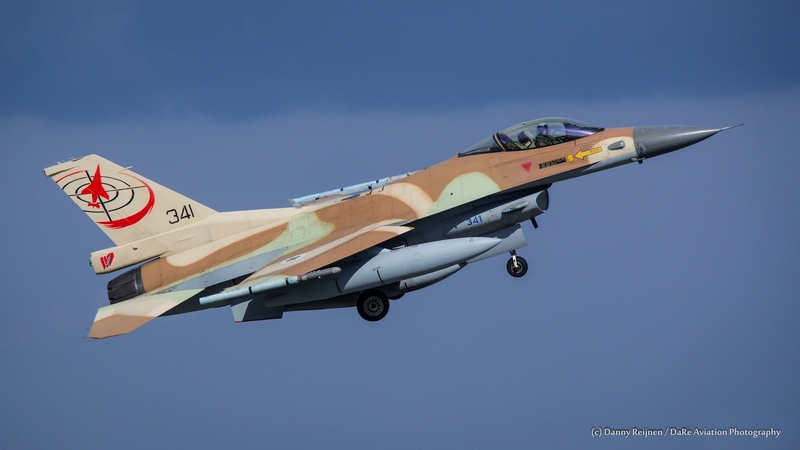 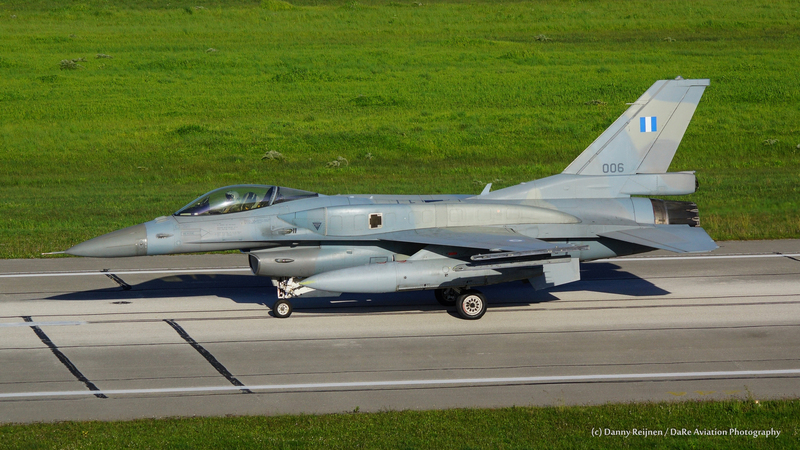 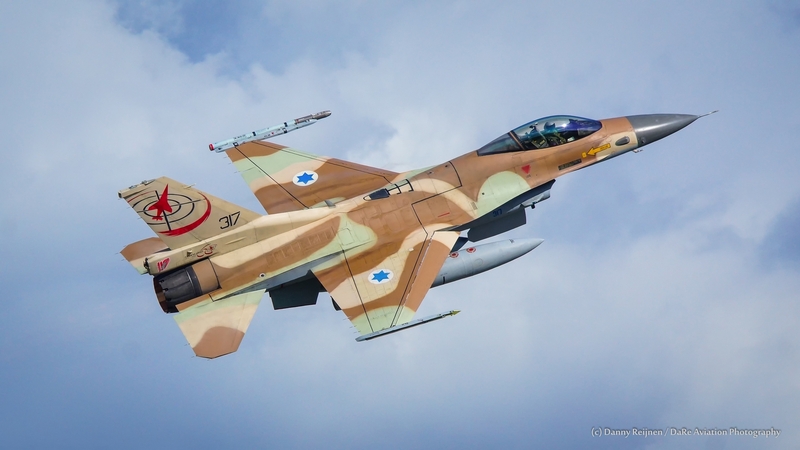 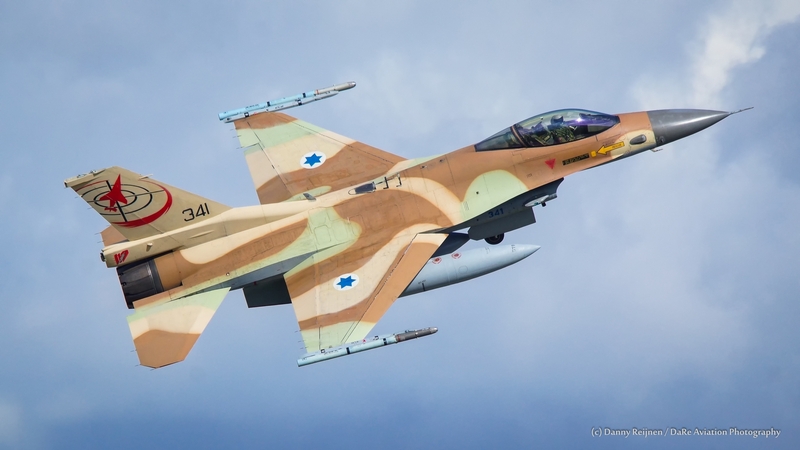 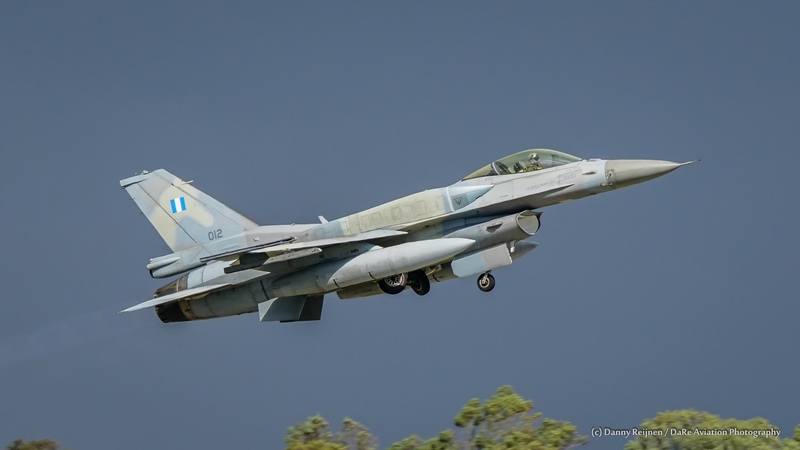 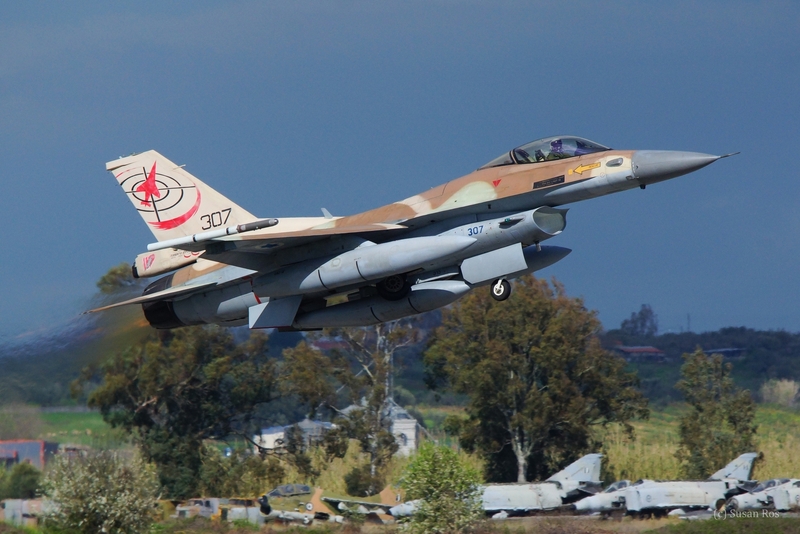 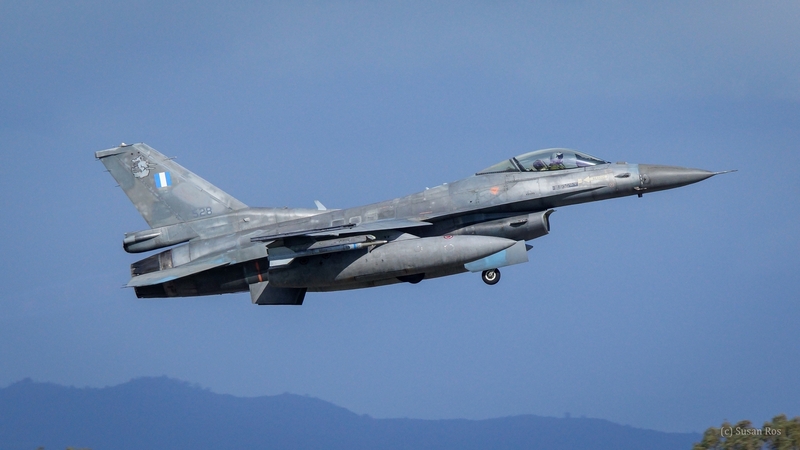 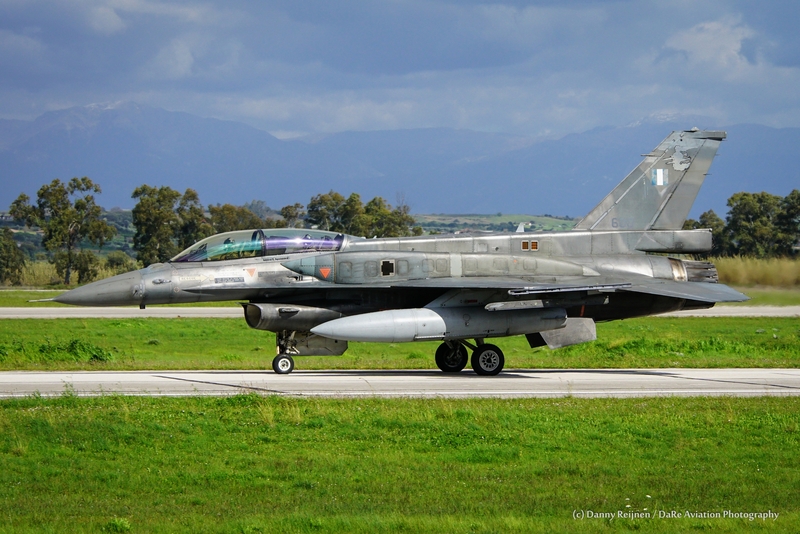 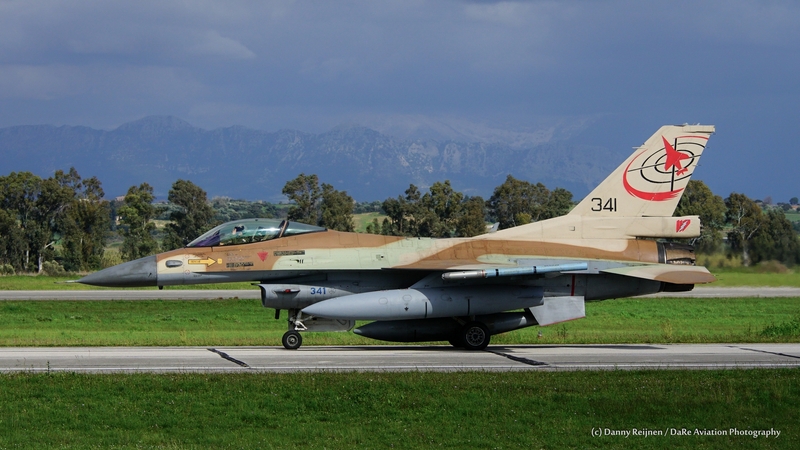 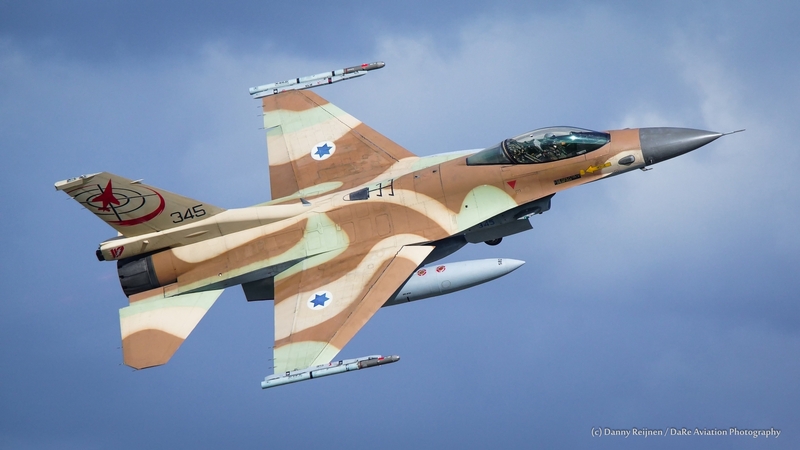 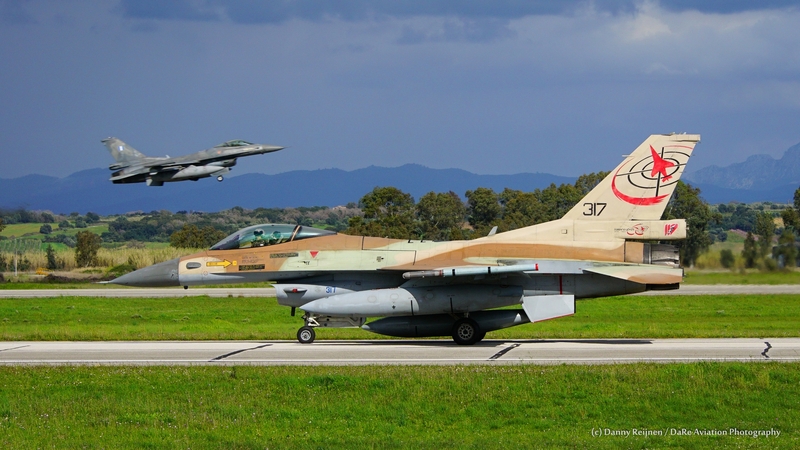 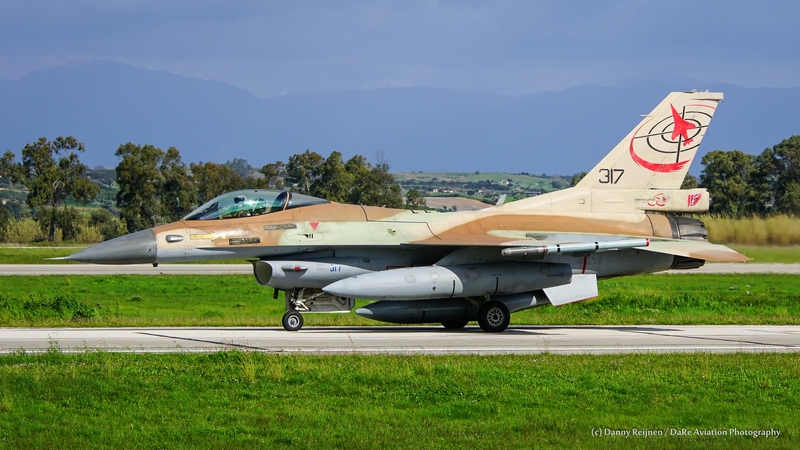 While the most foreign participants stayed the full two weeks at Andravida to participate, four F-16C ( Barak) fighters, with beautiful desert colour schemes, belonging to the 117 sqn of the Israeli Air Force , participated briefly in the annual Iniohos exercise. 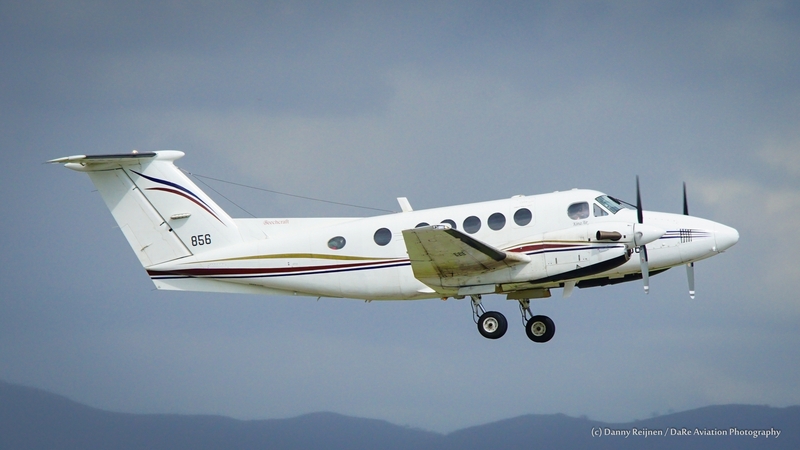 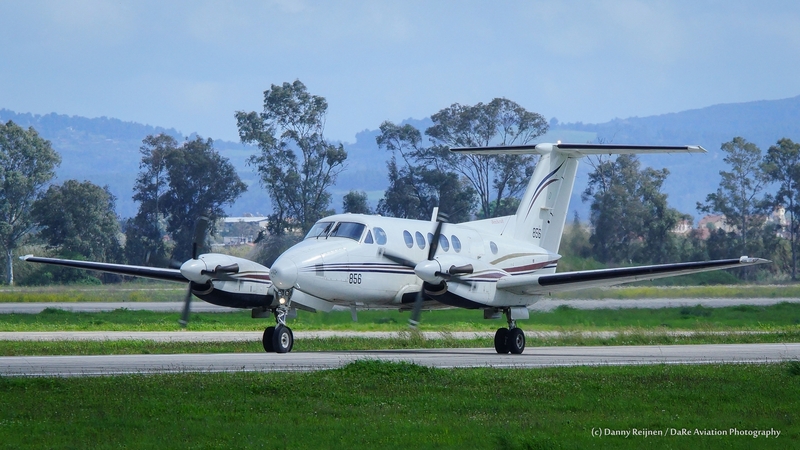 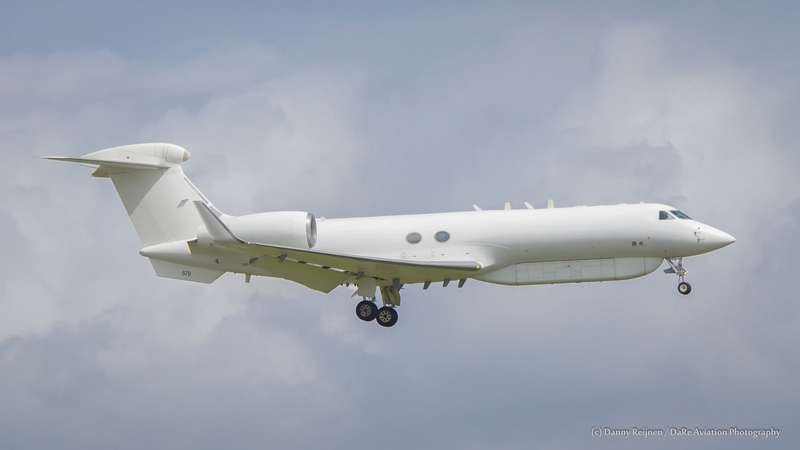 The planes arrived at Andravida on the 19th of March and stayed until the 21st of March with a Beechcraft B200T “Zufit” and Gulfstream V “Nachshon Shavit” as support aircraft. 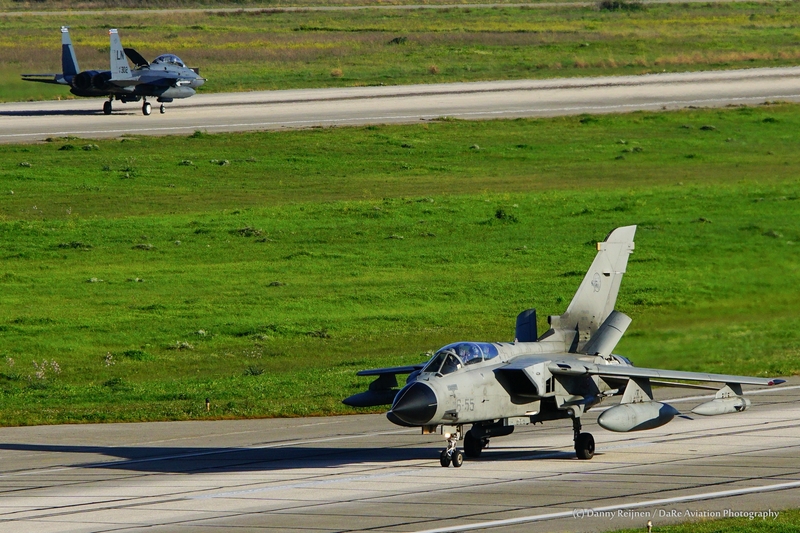 Participating personnel are exposed to an intensive battle rhythm with realistic attrition rates and challenging scenarios that include multiple modern threats and real time live injects tailored to produce the fog of war and the friction effect (per Clausewitz) which is expected to dominate the modern battlefield and test both the physical and psychological endurance of the modern fighter. 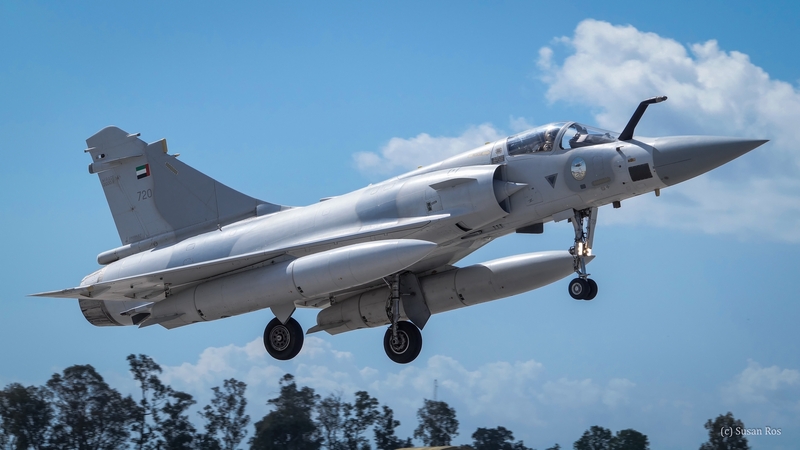 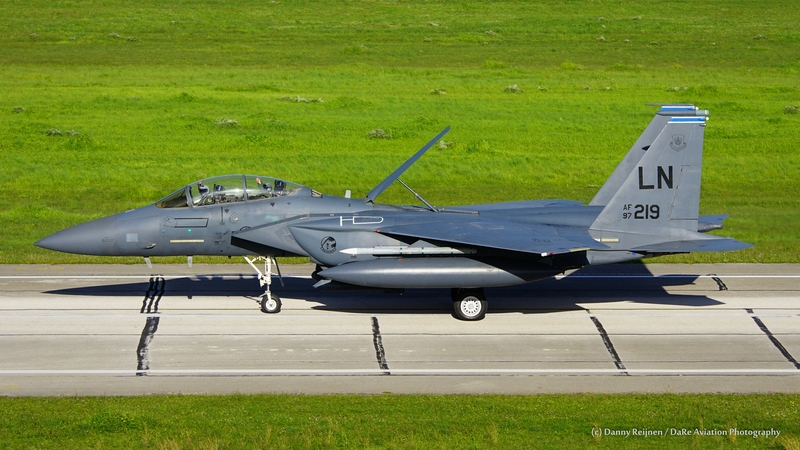 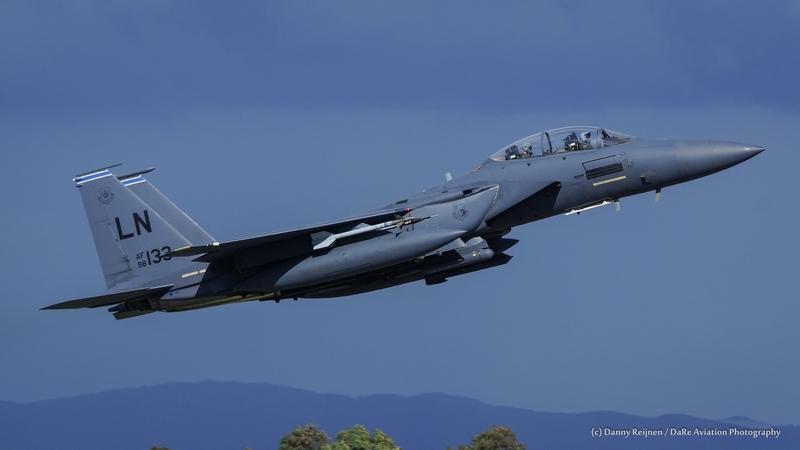 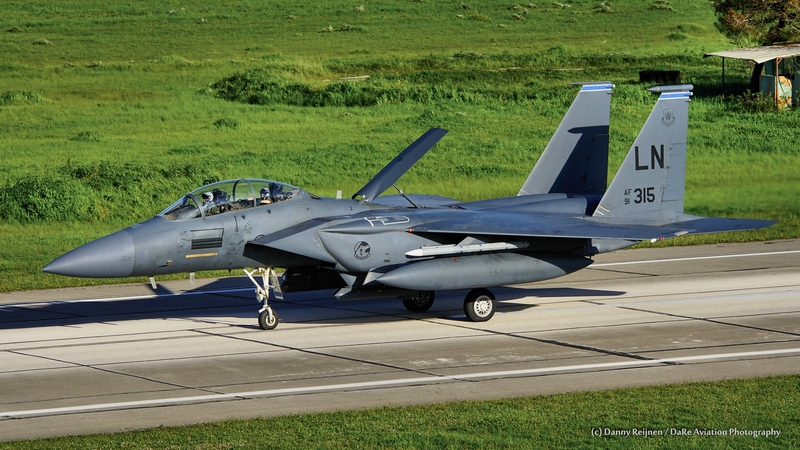 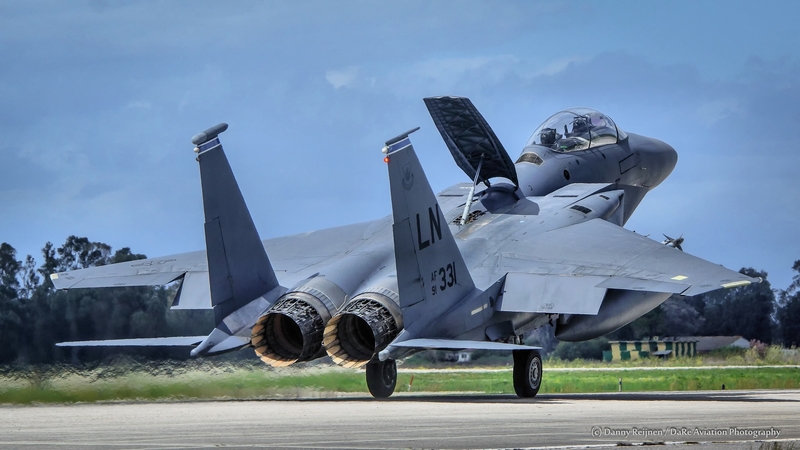 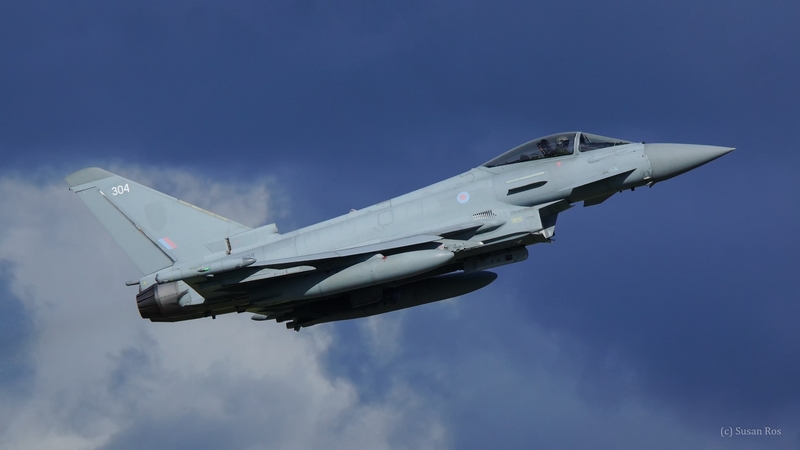 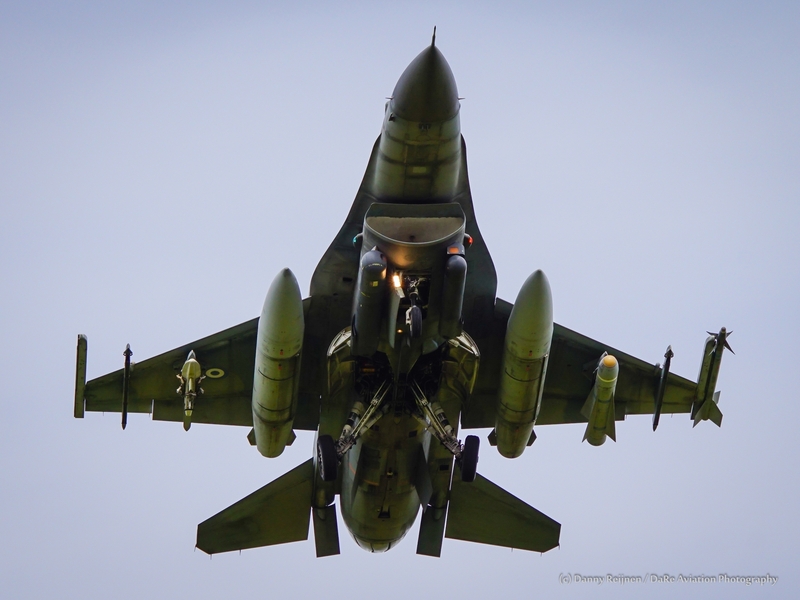 This is achieved with the use of on-board and off board tracking data, sensors and specialized debriefing software which is leveraged for the reconstruction of the mission by experienced Fighter Weapons School instructors that oversee the debriefing process. 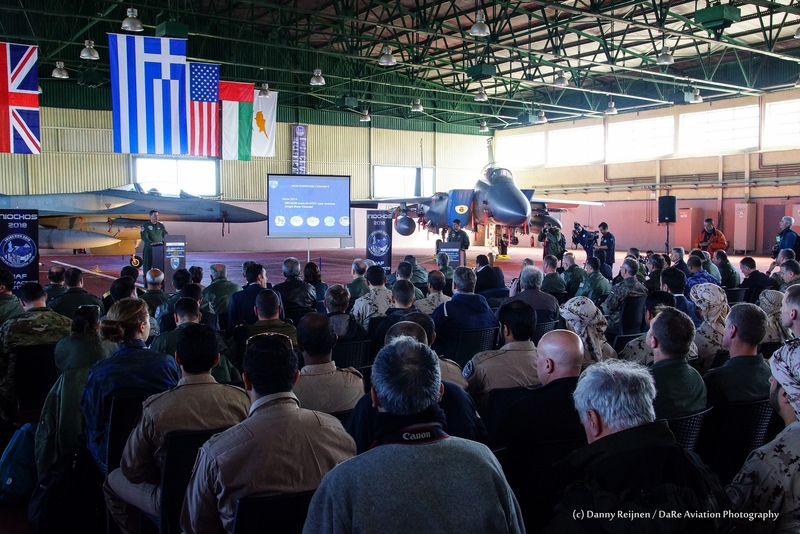 On Tuesday March 20th 2018, within the framework of the exercise , the briefing-presentation of the exercise took place, in the maintenance squadron hangar of the 117th combat wing, at Andravida Air Base, with representatives of Greek and international media. 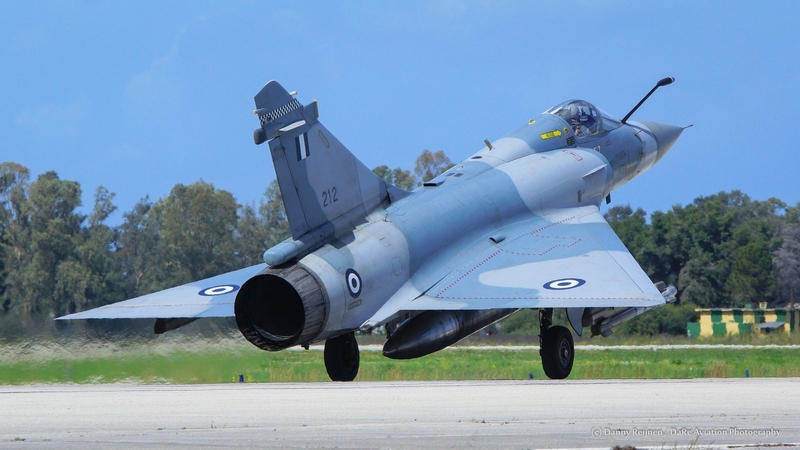 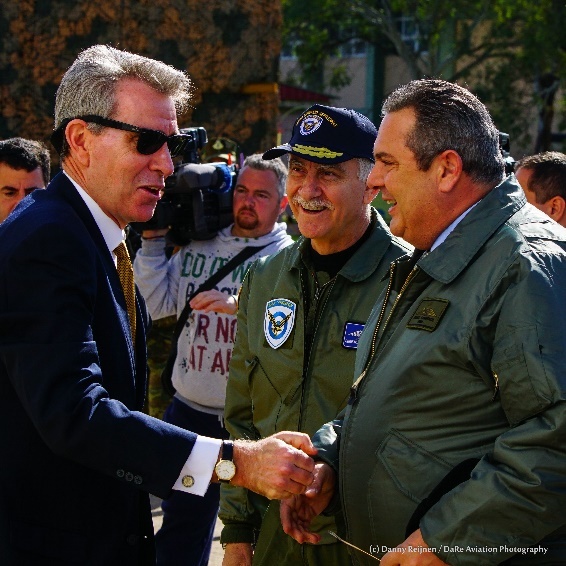 A lot of VIP’s attended this day, including Minister of National Defence Panos Kammenos, Chief of the Hellenic Air Force General Staff (HAFSG) Lt. General Christos Chrisdoulou and the Chief of the Hellenic National Defense General Staff ( HNDGS) Admiral Evangelos Apostolakis. 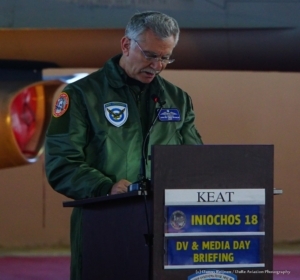 Lt. General Christos Christodoulou addressing his speech during the media day. 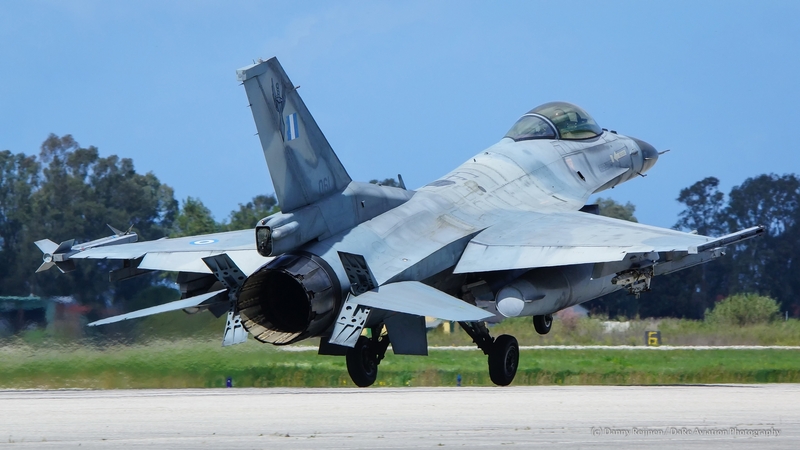 It is becoming quiet again in the skies above Greece while the exercise INIOHOS 2018 has come to an end and all of the participating units returned to their home bases. 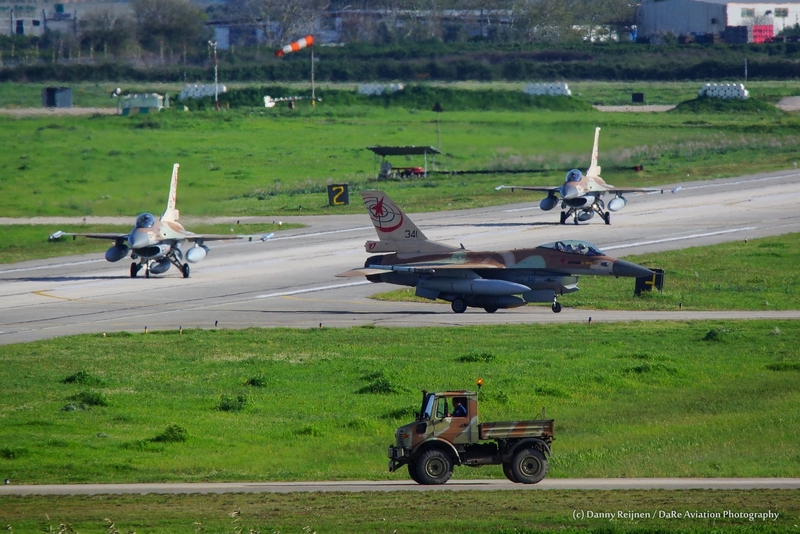 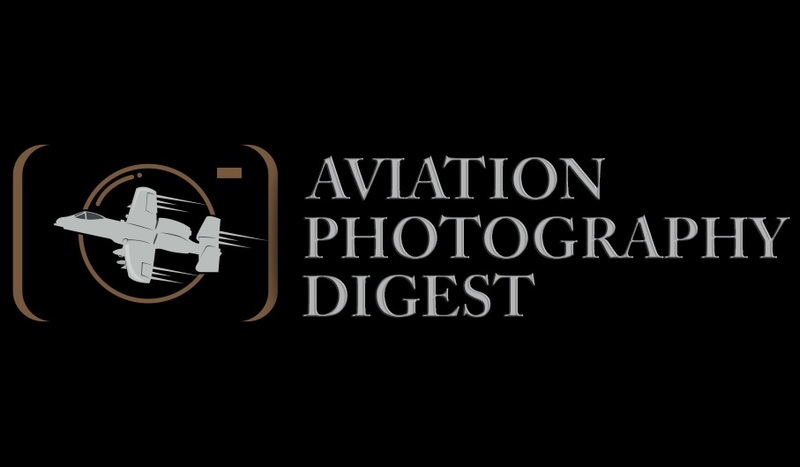 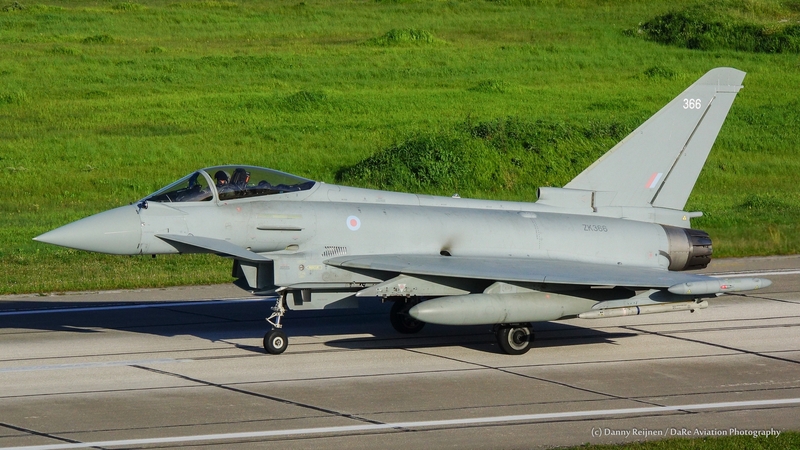 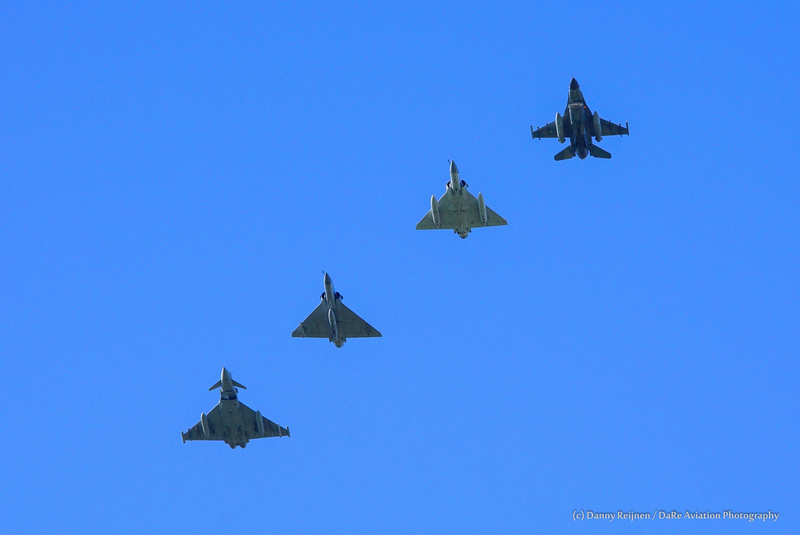 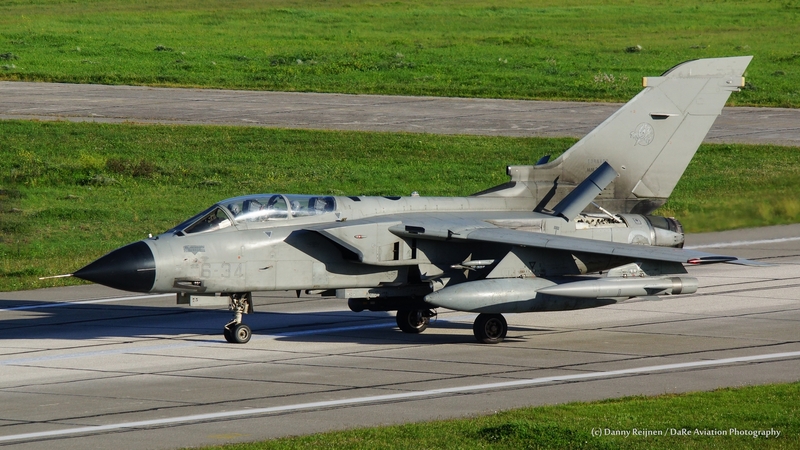 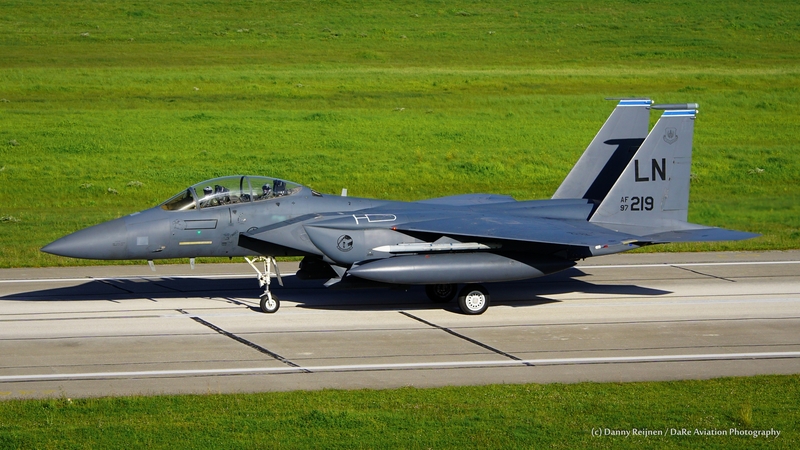 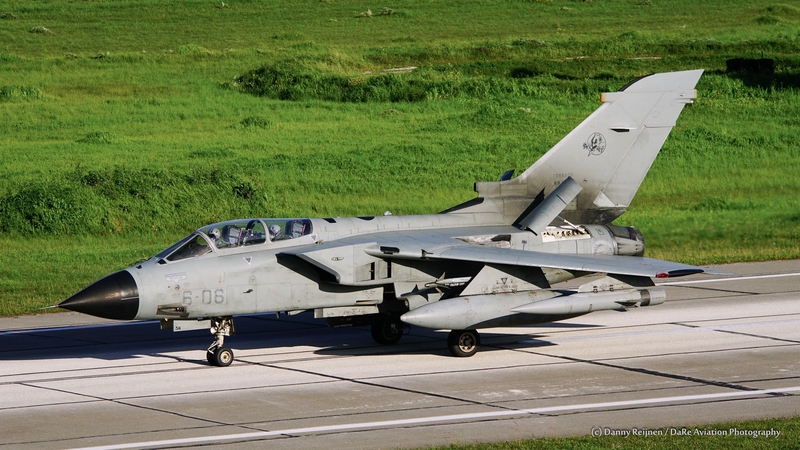 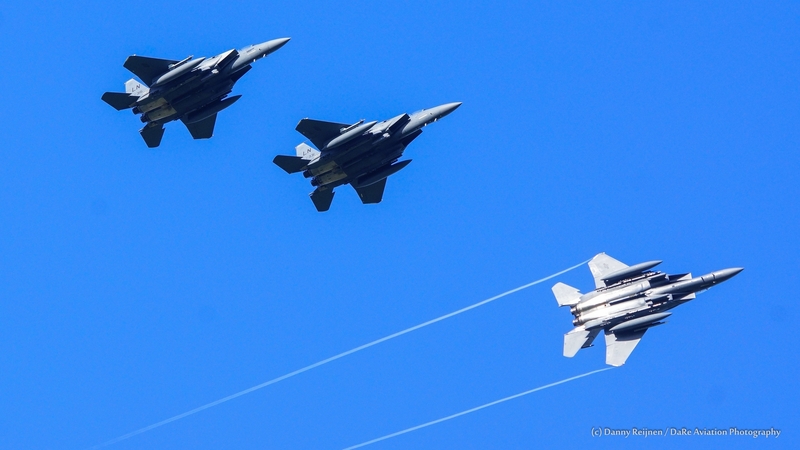 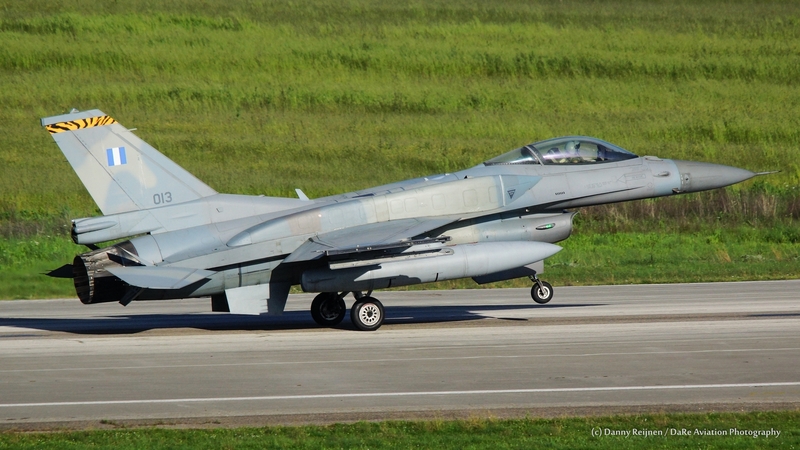 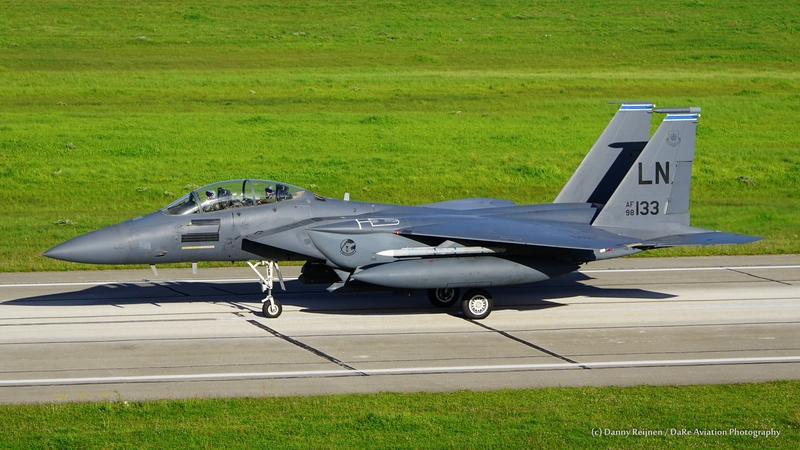 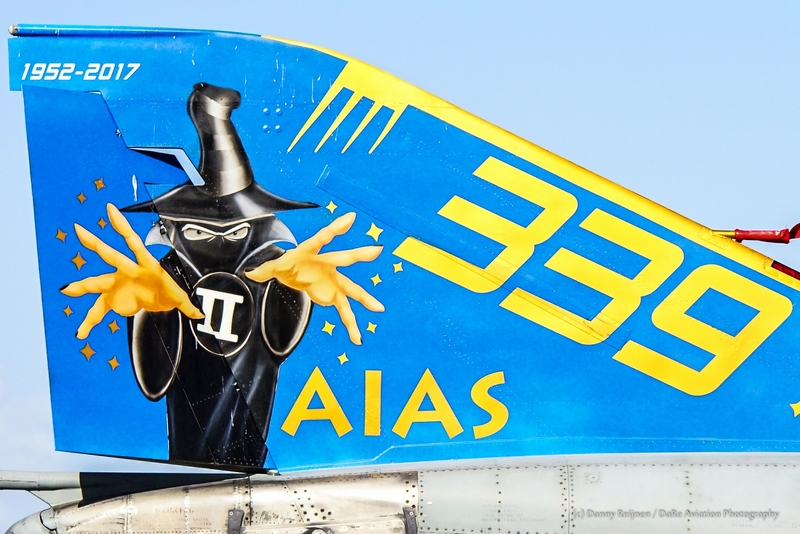 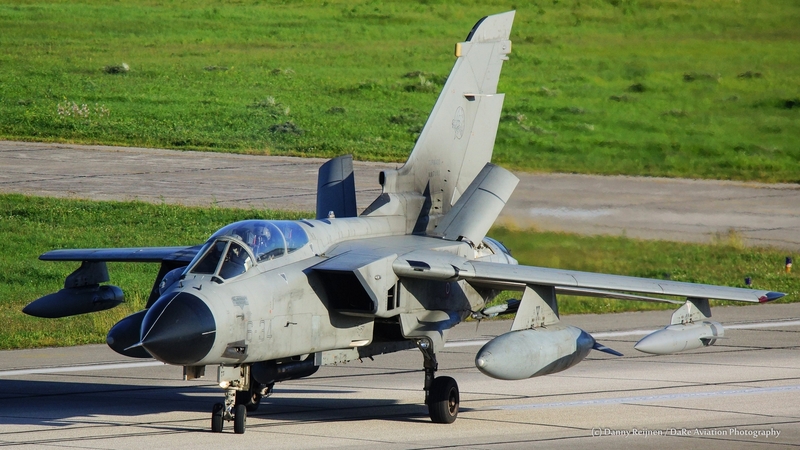 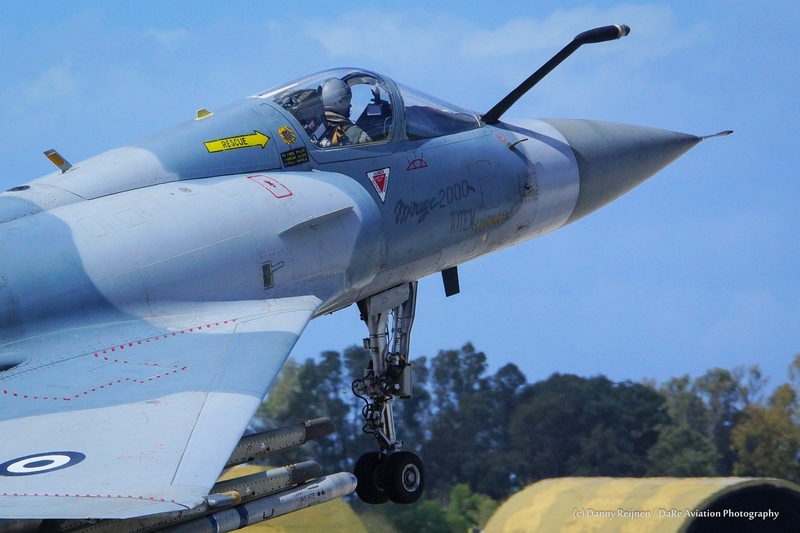 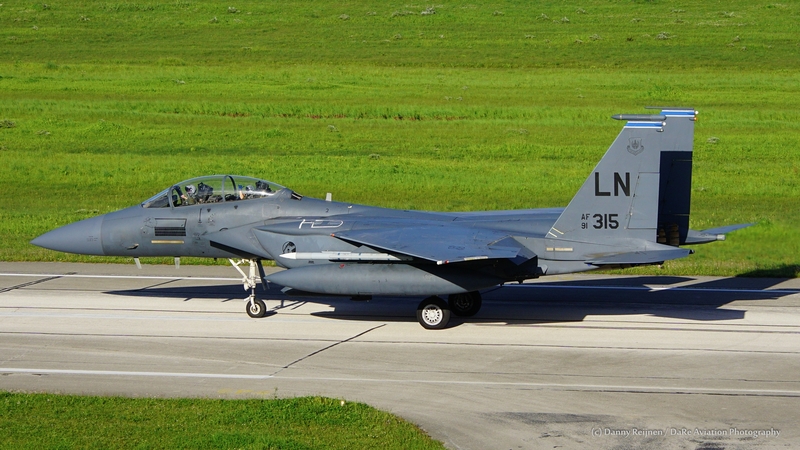 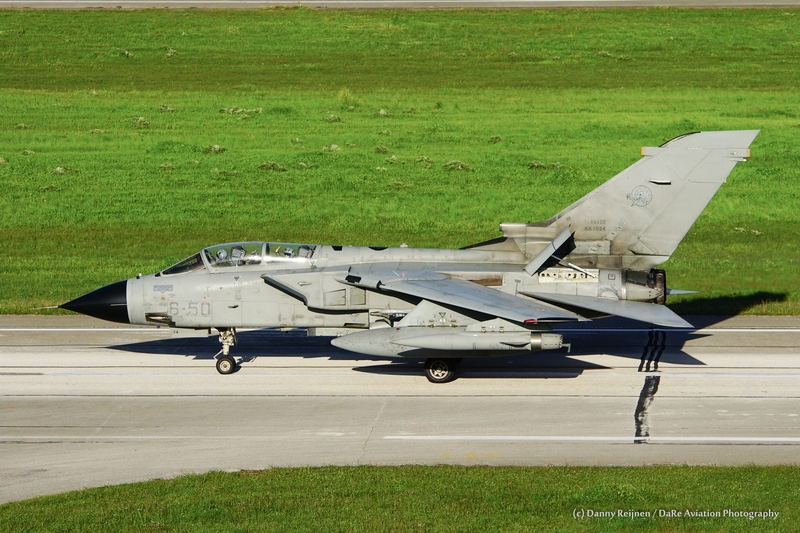 With lots of lessons learned, pilots and units are again better prepared in case of participating in conflicts. 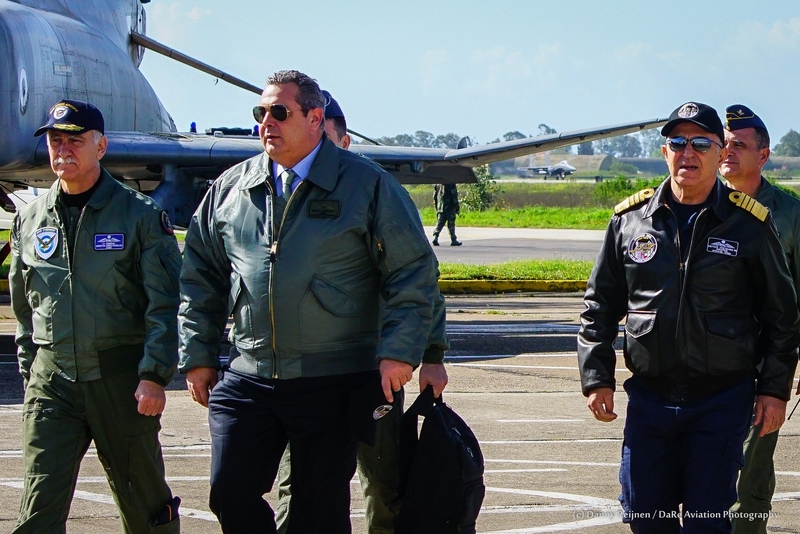 By participating in this exercise, they are ready to jointly take on the fight in whatever environment and scenario, all over the world.